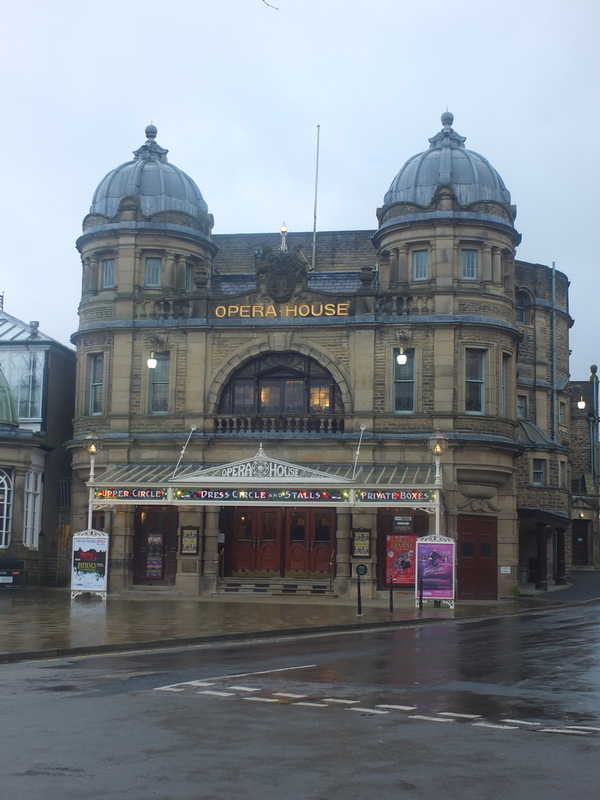 Buxton and Macclesfield are two towns in the southwesten Peak District region separated by a high ridge continuing from Axe Head Moor to the South. 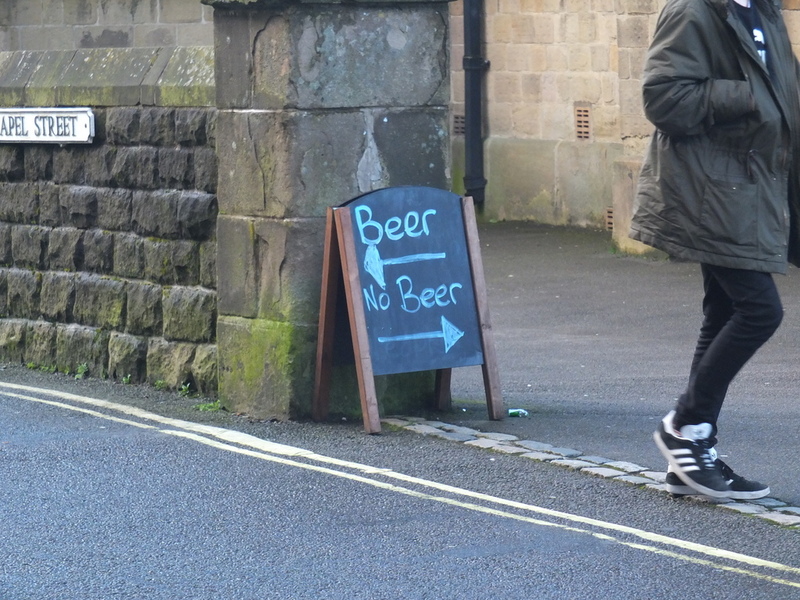 Buxton seemed like a logical choice to base out of for some beer hikes and it didn’t disappoint. 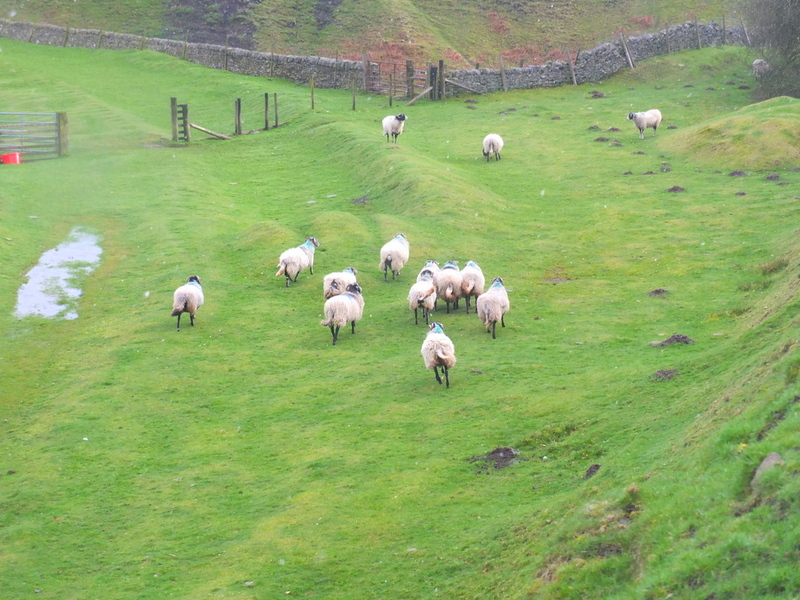 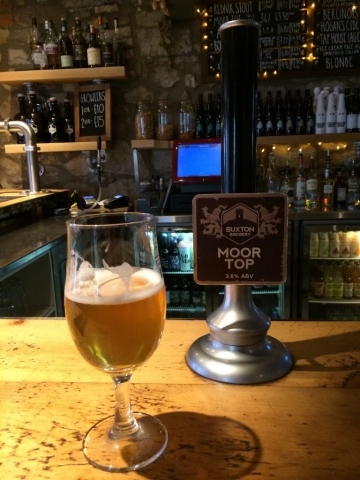 The Monsal Trail originates nearby and turned out to be great for making brewery visits on the hike to the East to Bakewell ( read the story of the Monsal brewery hiking here ). 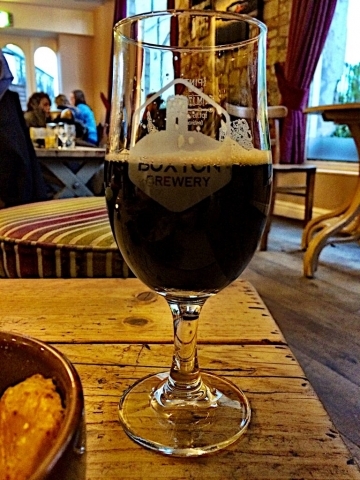 Buxton itself features its own brewery, and it looked on the map that there could be nice hiking between Buxton and Macclesfield — where there appeared to be multiple breweries. 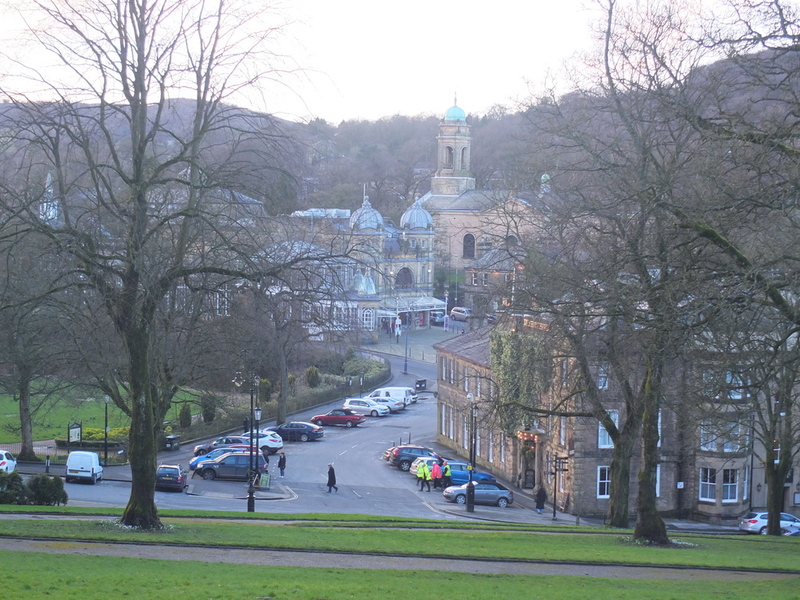 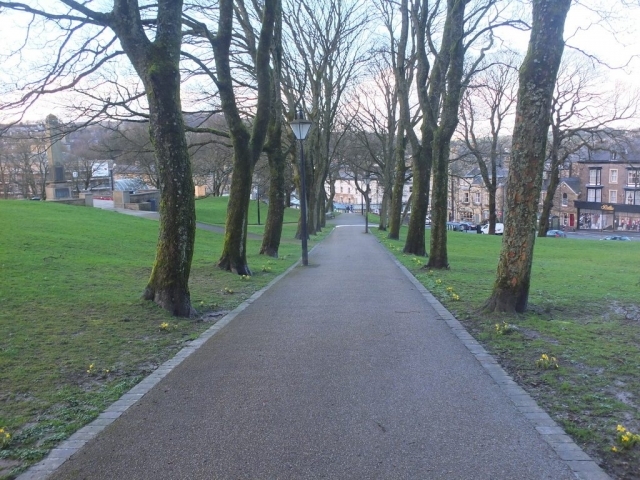 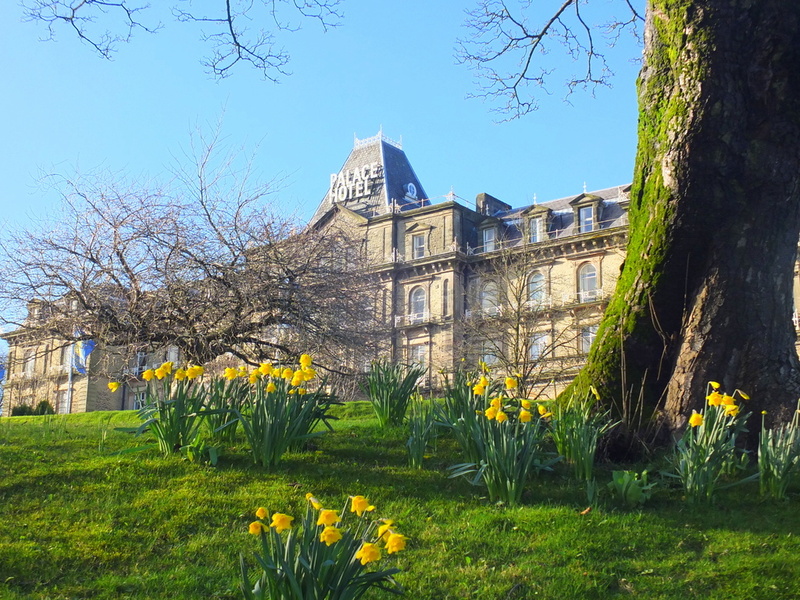 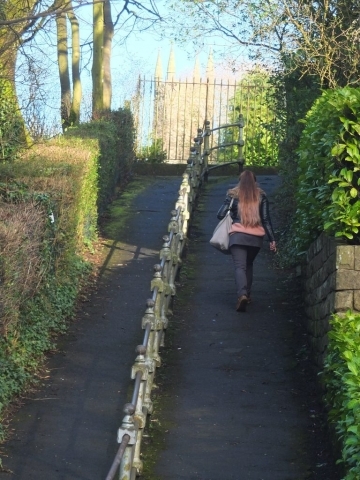 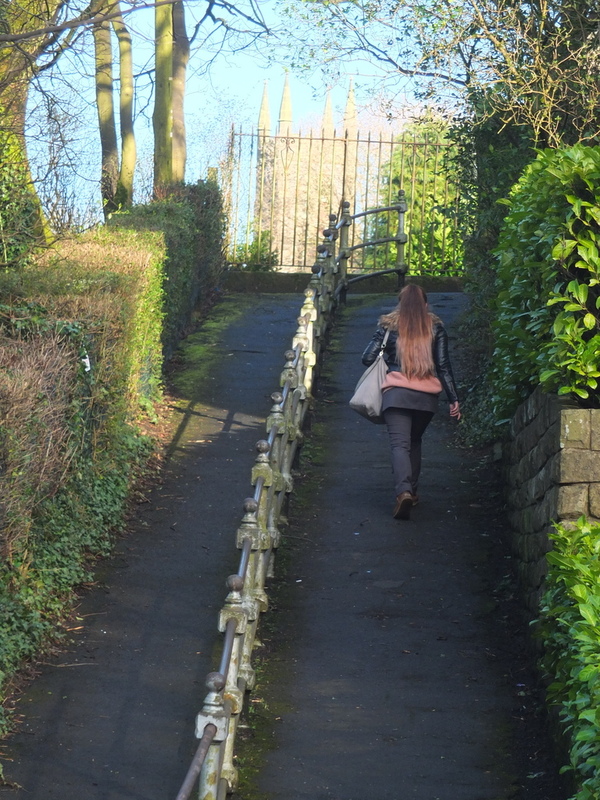 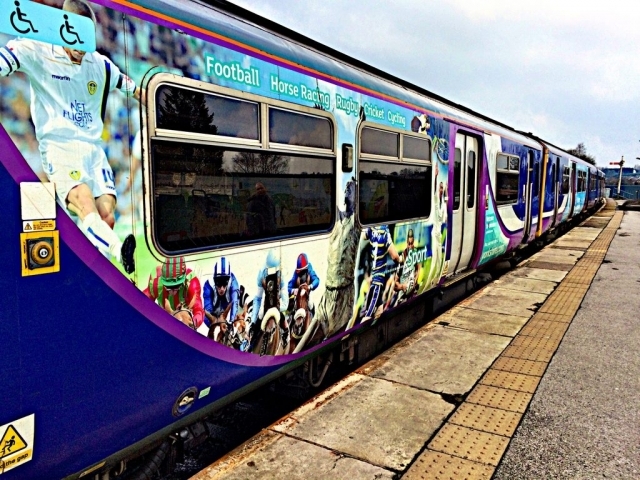 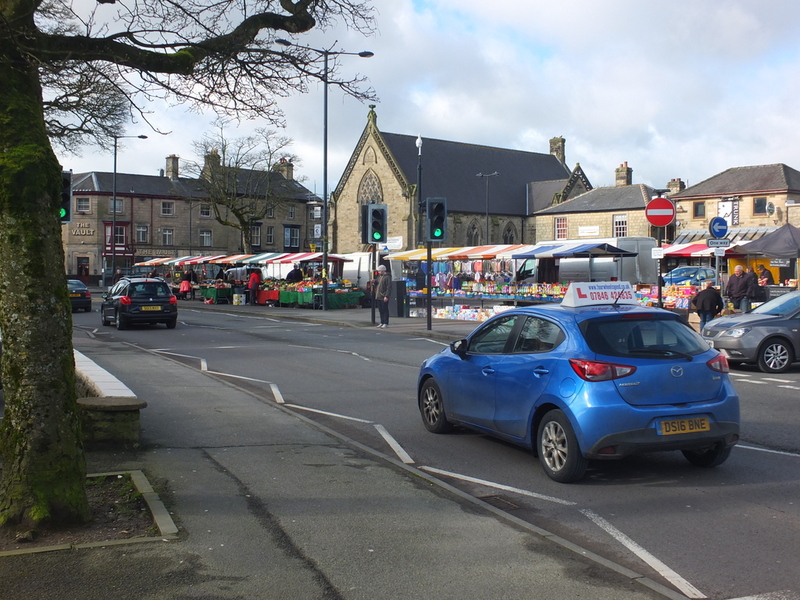 Buxton is said to be the highest altitude market town in England (about 1,000 feet (300 m) above sea level) and is arguably the most popular base for tourism in the Peak District. It has a small town feel and is quite walkable (if you ignore that it might well be raining there). 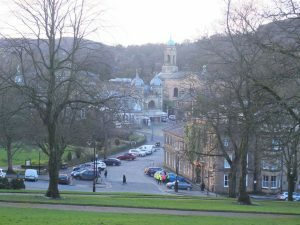 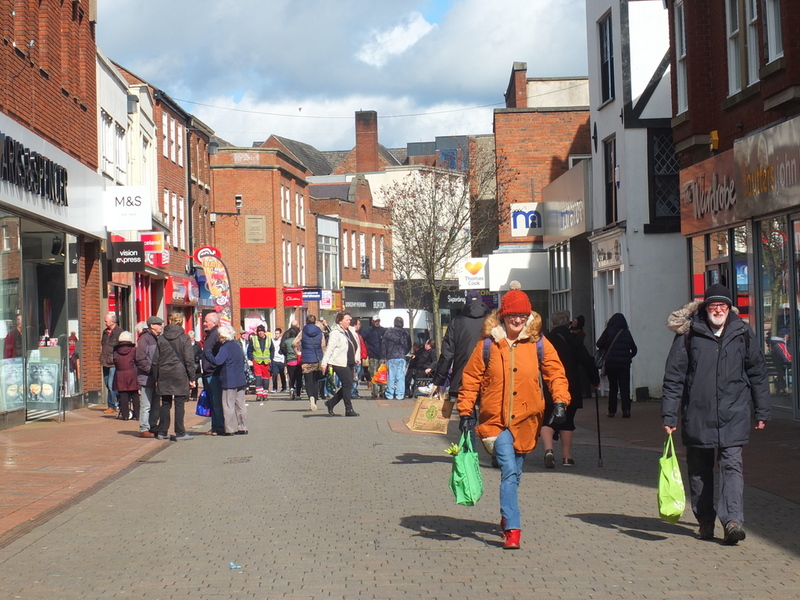 The main business and shopping area is built in the bottom of the Wye River valley and the town spreads up the hillsides on either side of the river. 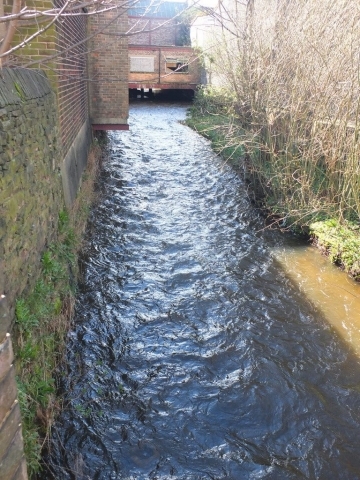 The river disappears underneath the city center for a while as it passes through the town. 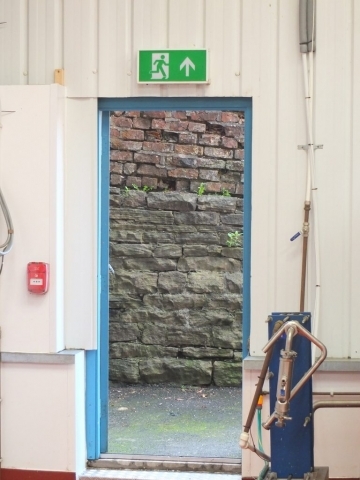 It took me a while to figure out where it went. 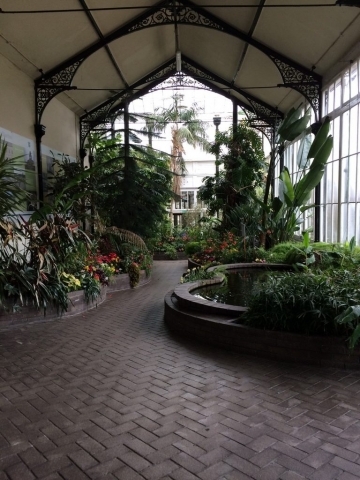 This is an old spa town owing to geothermal springs (82 F/28 C) that were in use back into the days of the Romans – the baths at the old springs have been closed for some time but are part of the renovation of the historic Crescent Hotel. A handsome opera house with adjoining enclosed conservatory garden is a central architectural feature along with the largest freestanding dome structure in Europe (now part of the University of Derby facilities), and several Victorian hotel buildings, some of which have been restored or are under renovation. 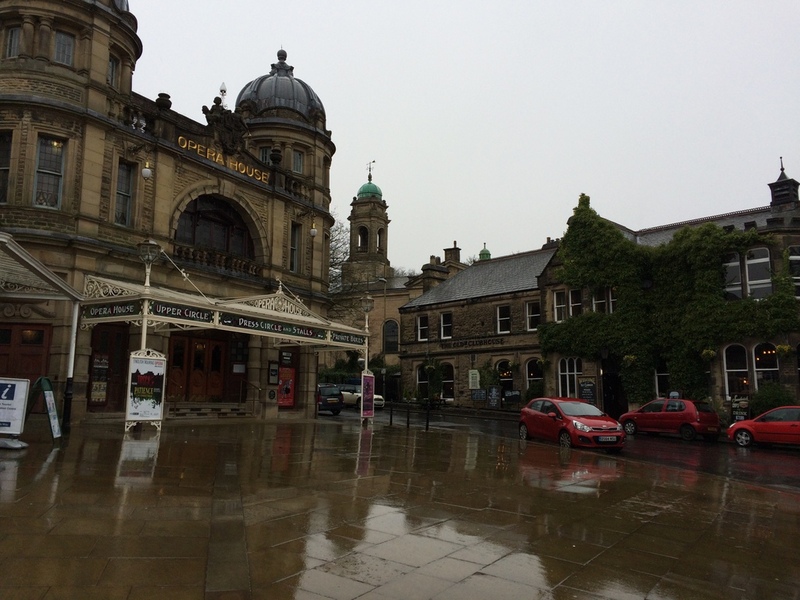 I was walking in a light rain near the Opera when I was hailed by a friendly hello from behind. Turning around I encountered a guy by his truck who proceeded to ask me if I could give a hand unloading a door from the truck to put it into a storefront that he was working on renovating. Well heck — it was an easy ask. This turned out to be a fortunate encounter. 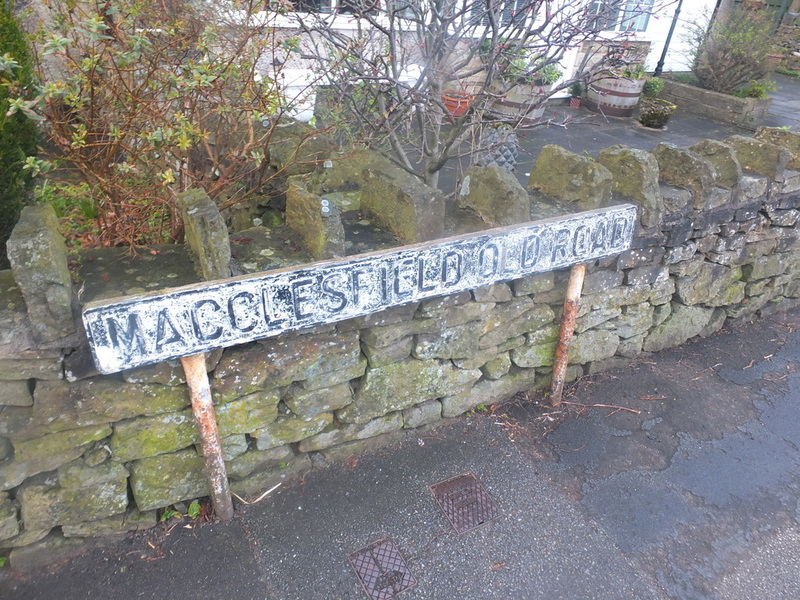 The man I was able to help, George, was a builder from Macclesfield. 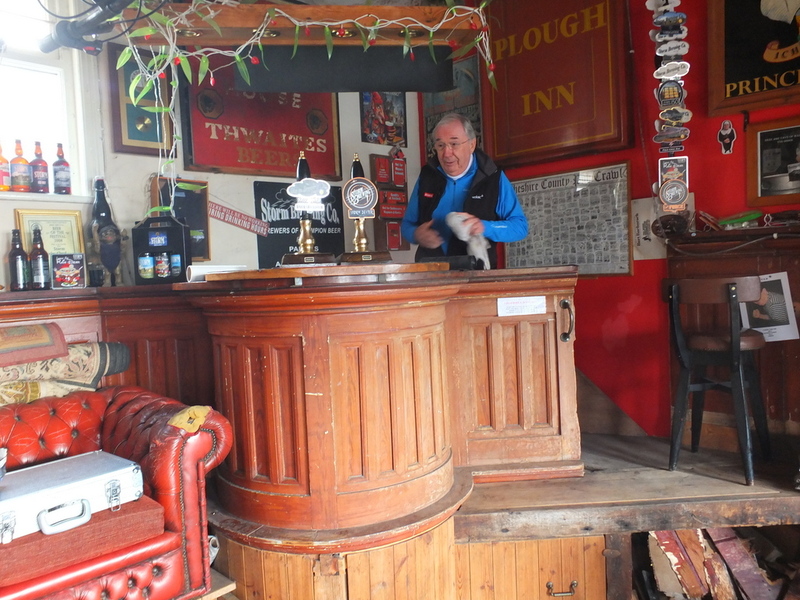 After moving the door we stepped into the shop and he introduced me to his wife Julie who had been waiting out of the rain in the truck and we exchanged pleasantries and talked about what each of us were doing in Buxton. 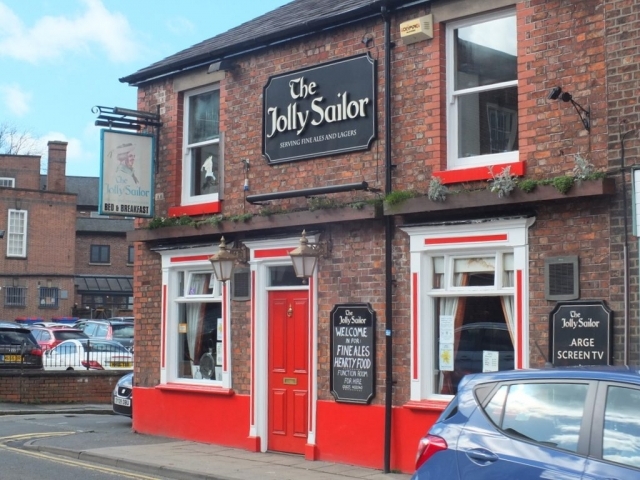 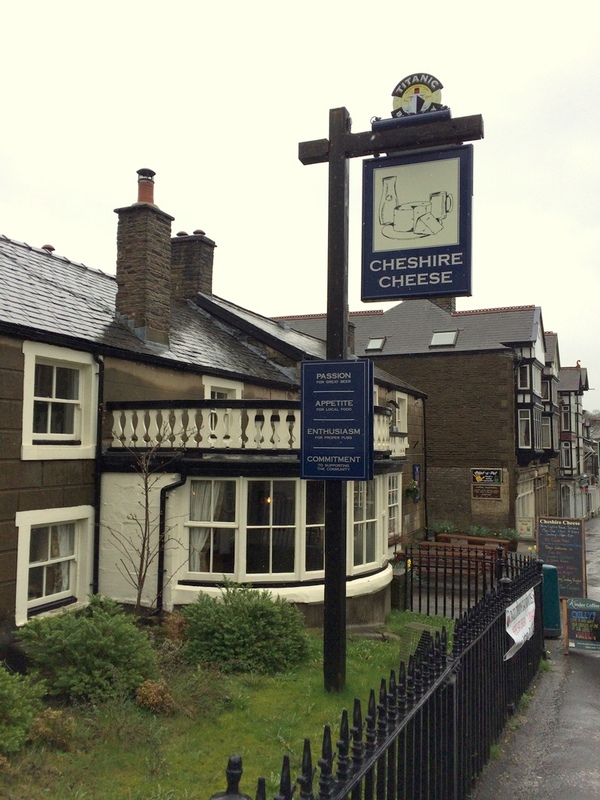 I told them about my interest in beer and hiking and they invited me to look them up when I came to Macclesfield. 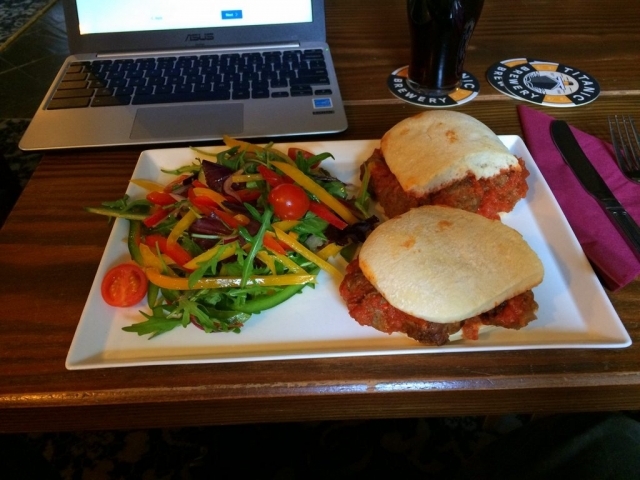 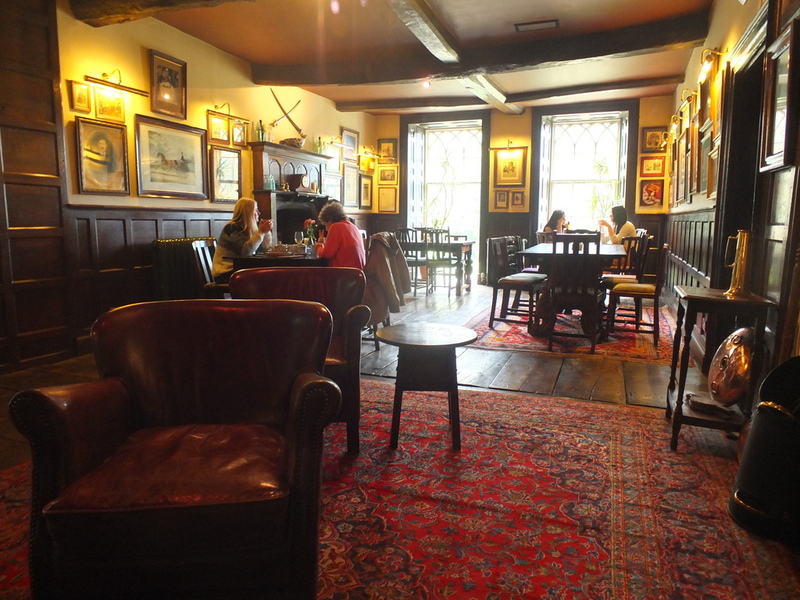 I had a fun time wandering around town, window shopping and stopping in at several of the many pubs. 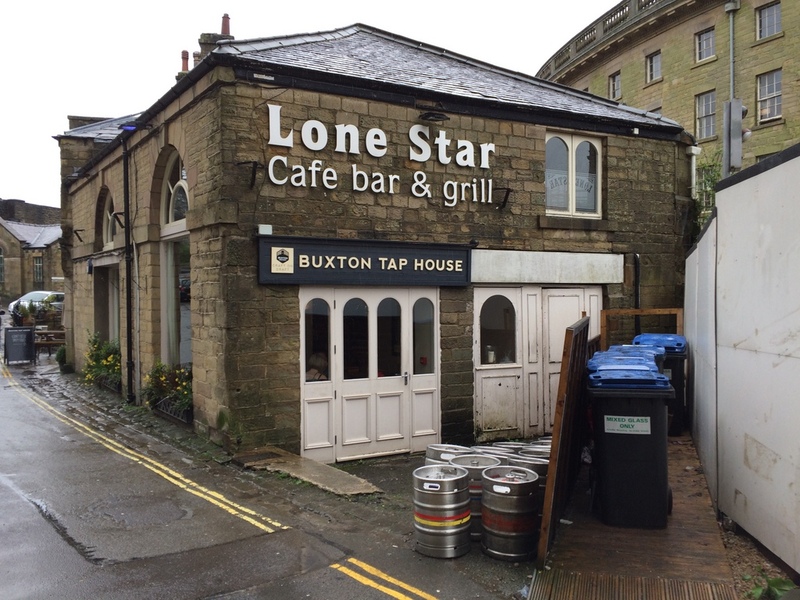 I was unable to visit Buxton Brewery as they told me they had some kind of renovations in progress. 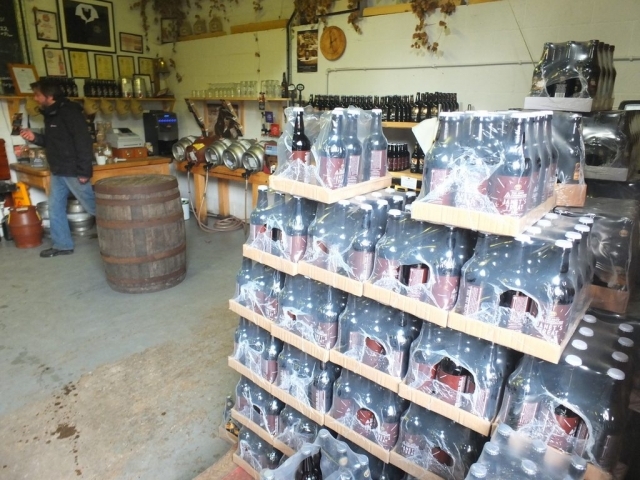 I settled for a couple stops during my days there at their downtown taproom and tried some of their beers there. It is a nondescript but comfortable spot with 18 beers on draft, 16 from keg and 2 hand pulled cask offerings. 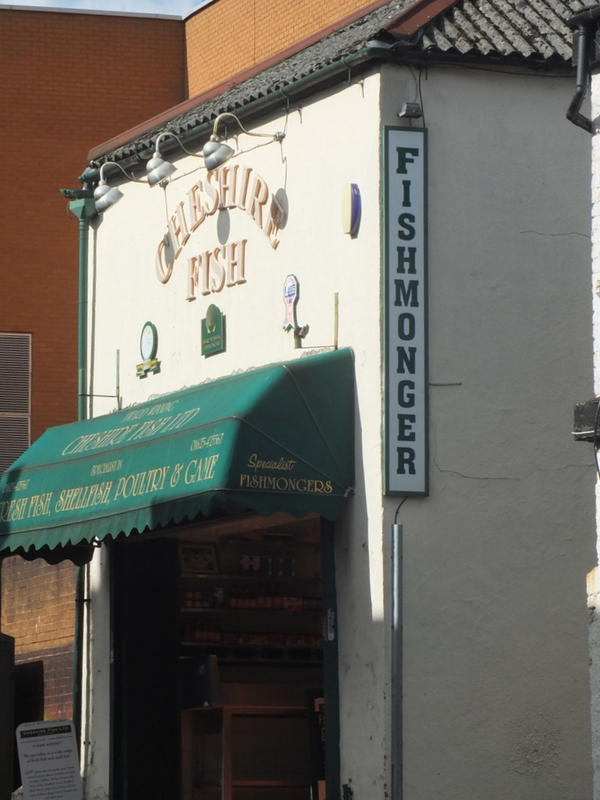 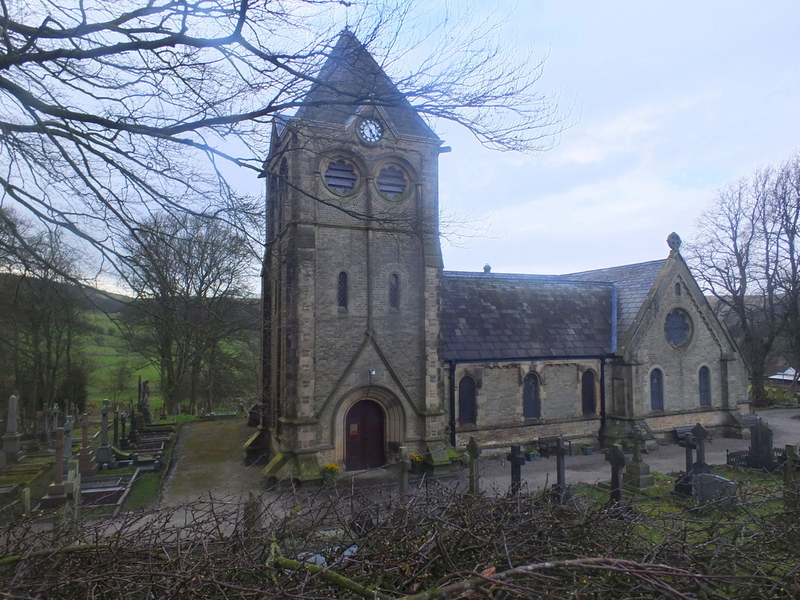 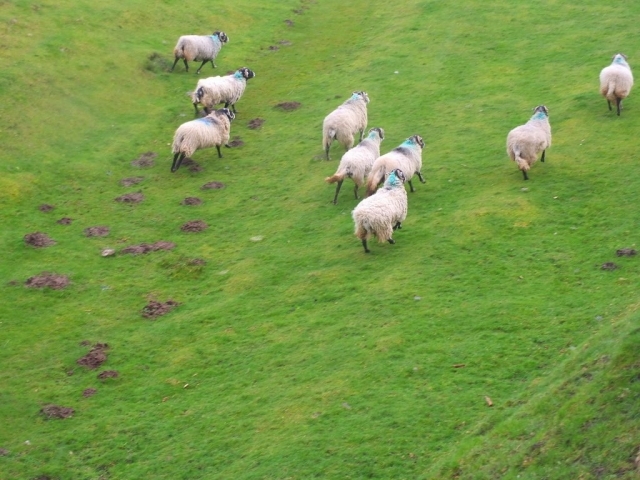 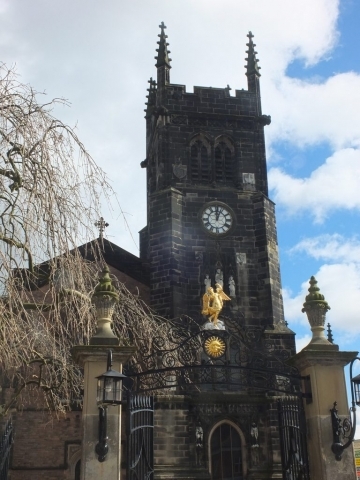 Macclesfield is a short country-bus ride up over a high ridgeline (crossing into Cheshire from Derbyshire). 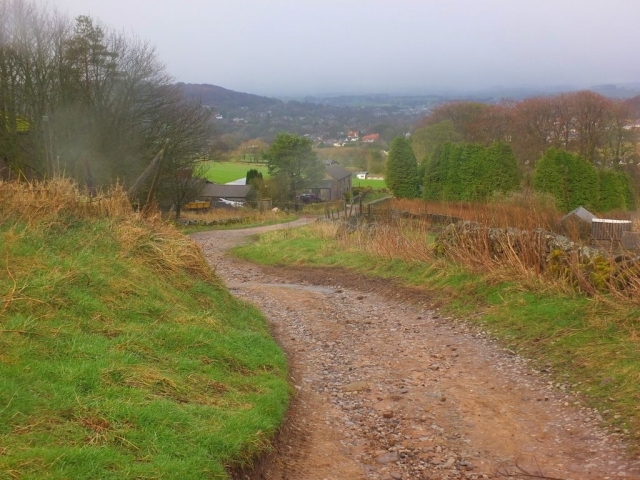 The drive is a scenic one on Buxton Road (A537), a winding highway that is considered by some to be the most dangerous highway stretch in the UK. 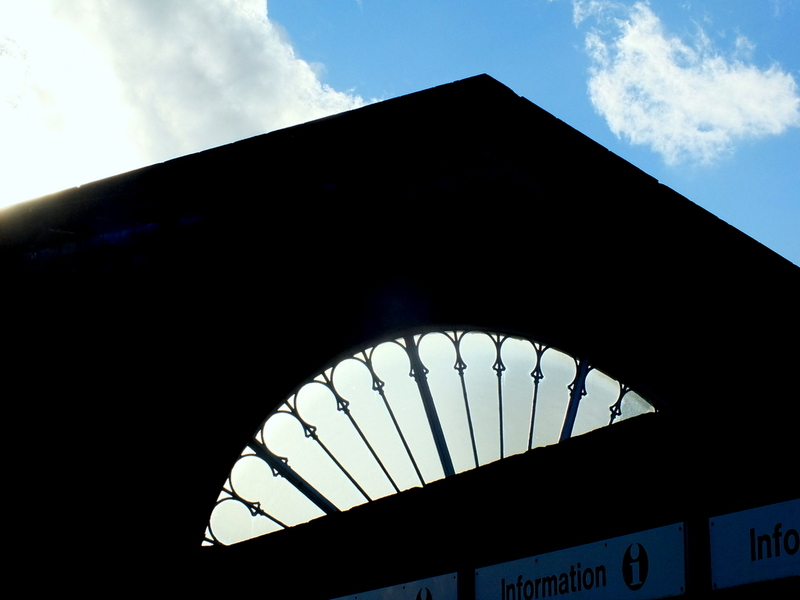 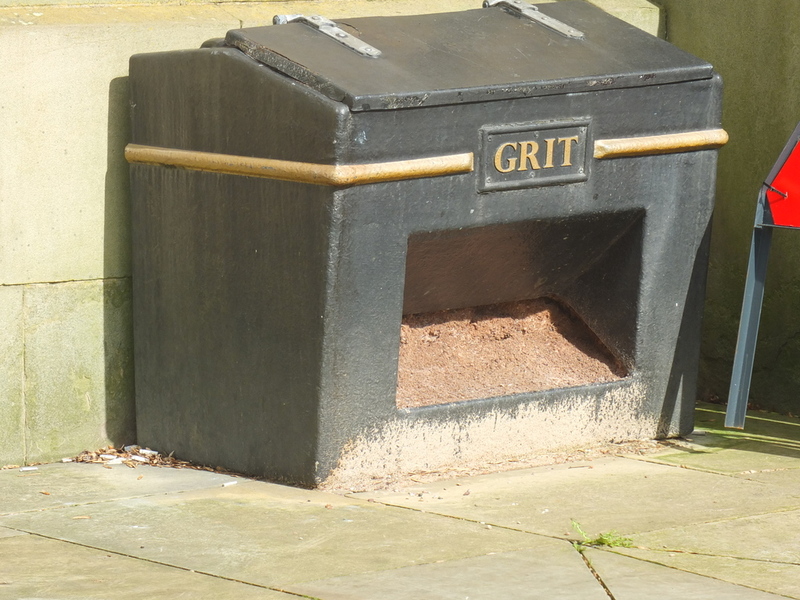 I found Macclesfield itself to be a picturesque little town with a nice array of services. 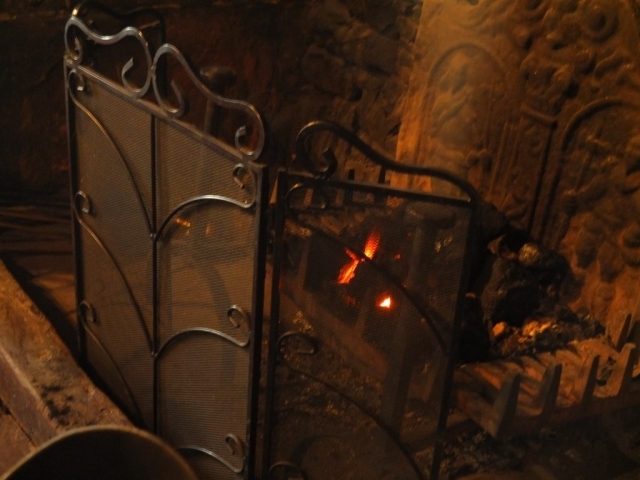 The history of the place goes back to the dark ages, but it is most notable as a center of fine silk manufacturing. There was once more than 70 silk mills operating here and there are several silk museums here including a working mill museum.. Now days, the biggest economic concern is a manufacturing facility of the AstraZeneca pharmaceutical company. 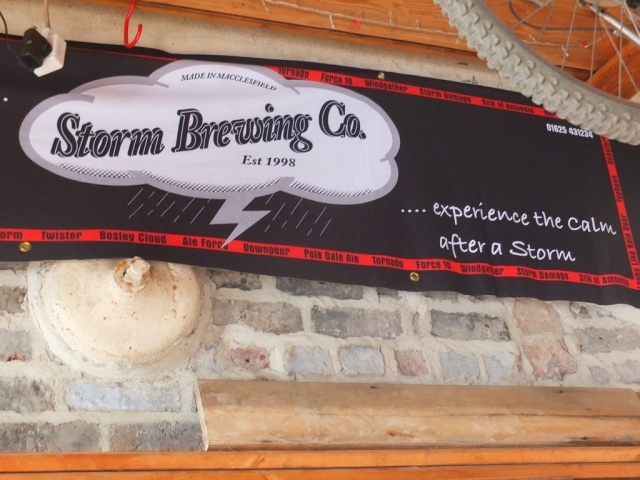 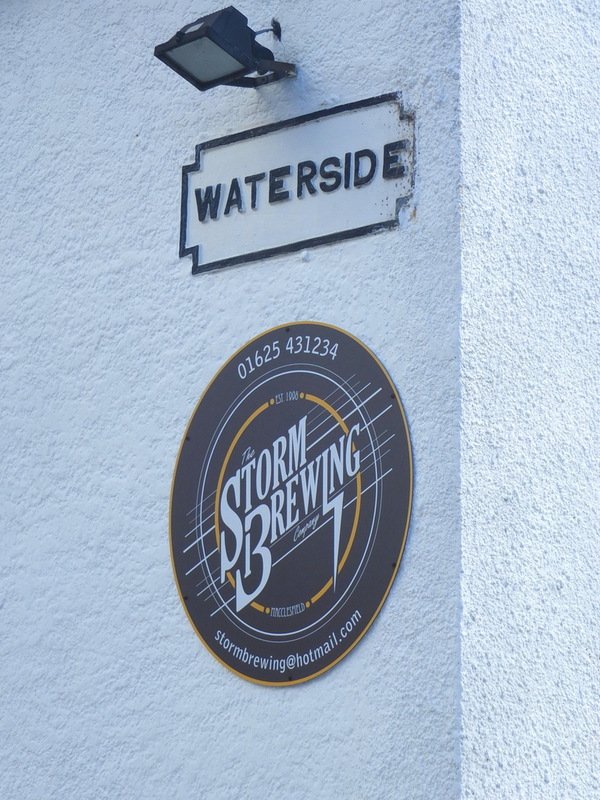 My first brewery stop on the visit to Macclesfield was Storm Brewing. Founded in 1998 by partners Hugh Thompson and David Stebbings, I would describe Storm as an unconventional place that celebrates the things that make them distinctive. 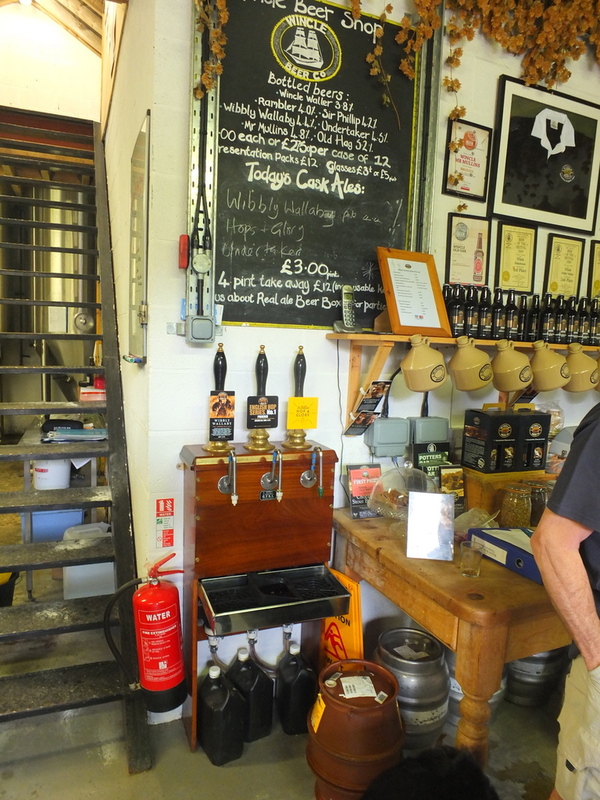 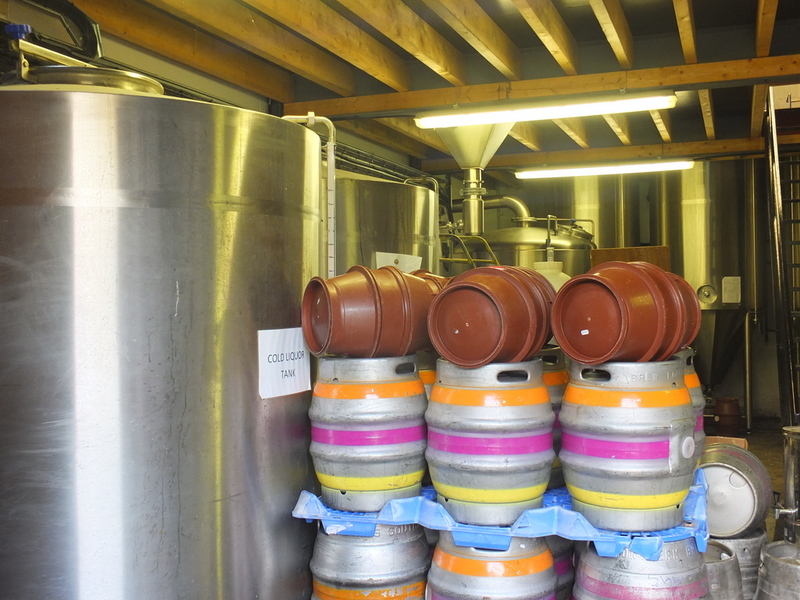 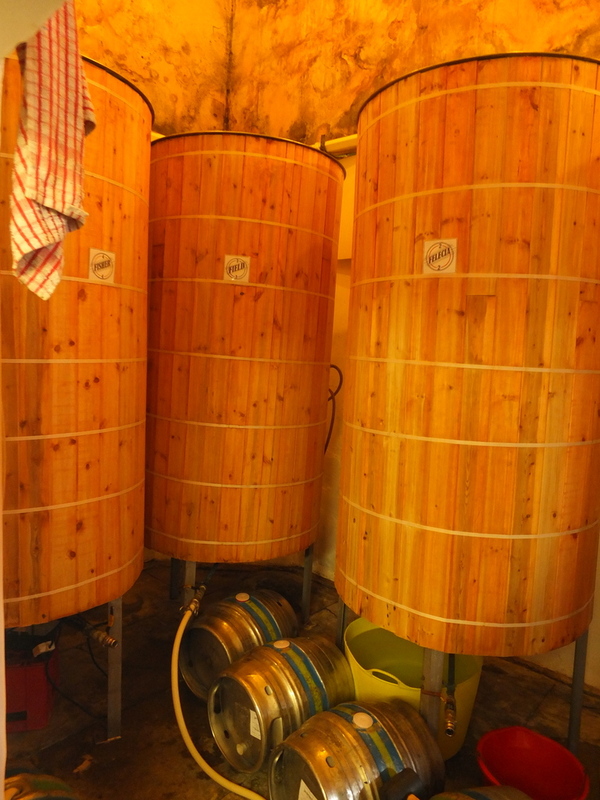 Hugh showed me around their brewery which is located near the downtown in an old pub building along the River Bollin. The river is a murky little channel that one of the guys in the brewery told me was cloudy enough that atheists would likely be able to walk on its waters. 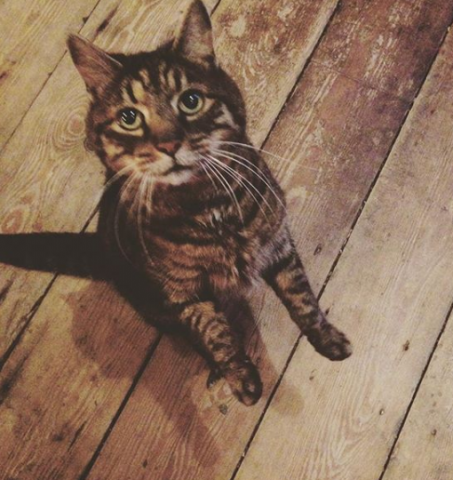 When I entered, they first personality I met was Dexter, the brewery cat. 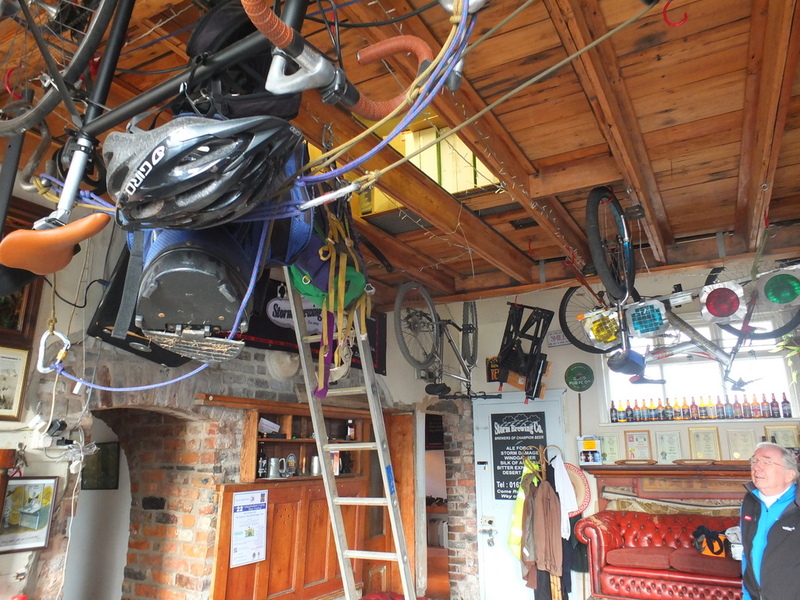 The front room is filled with an interesting array of bric-a-brac and repurposed artifacts. Hugh told me that it took several years after they started to settle in on a consistent range which now includes seventeen beers. Stopping by the Redwillow Brewing downtown taproom I had a chance introduction to Toby McKenzie — founder of the brewery. 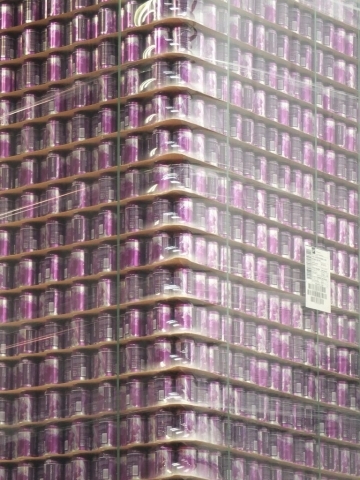 Toby invited me to visit the brewing facility which is in a nearby industrial area. 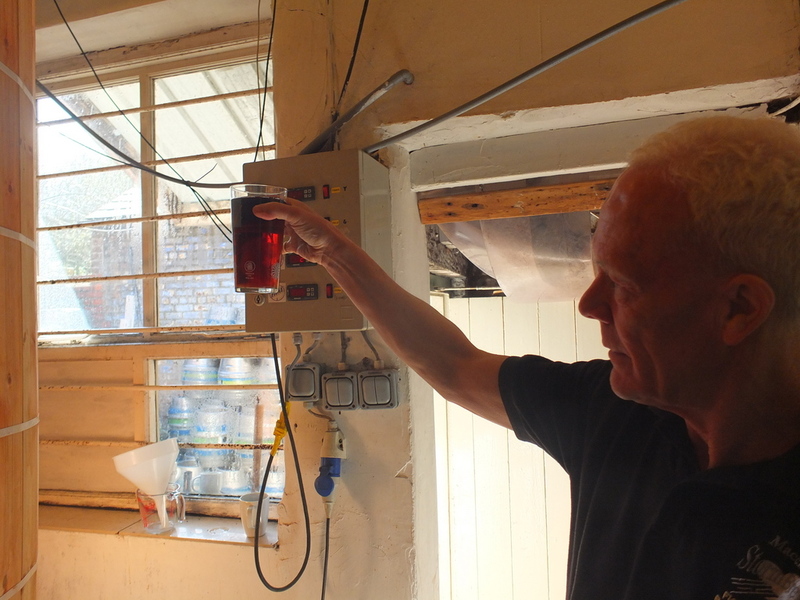 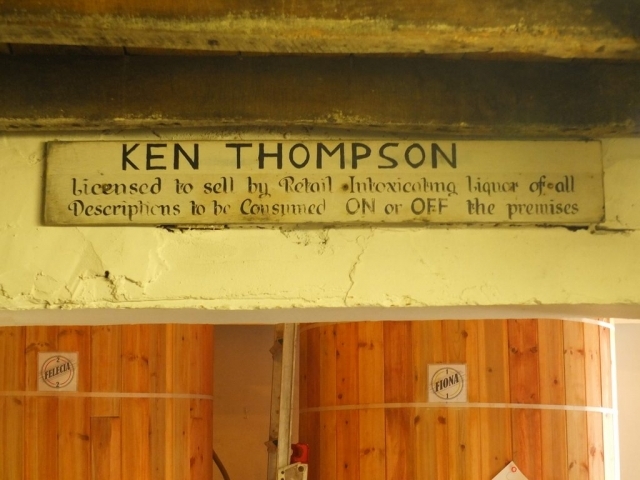 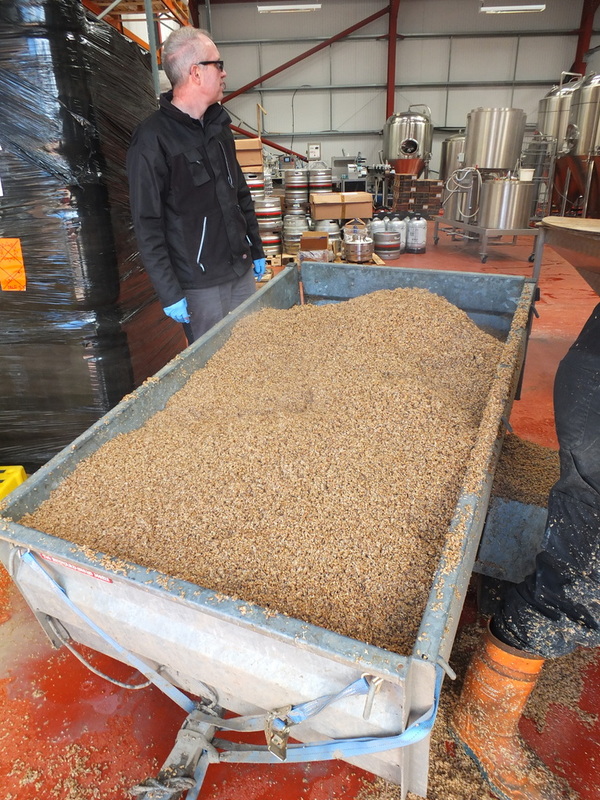 When I arrived there, brewer Ian Sanderson showed me around. 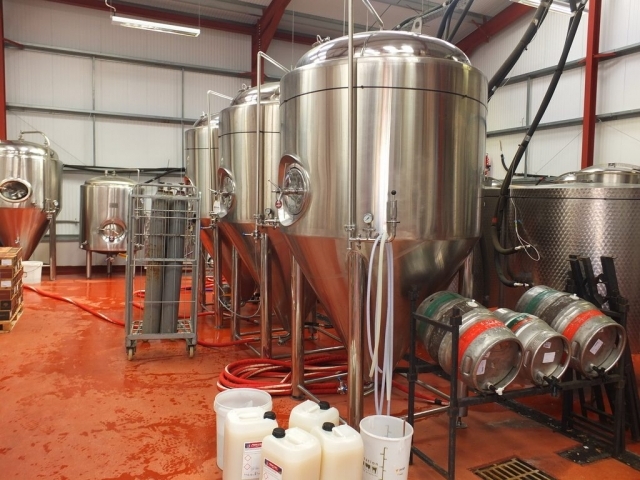 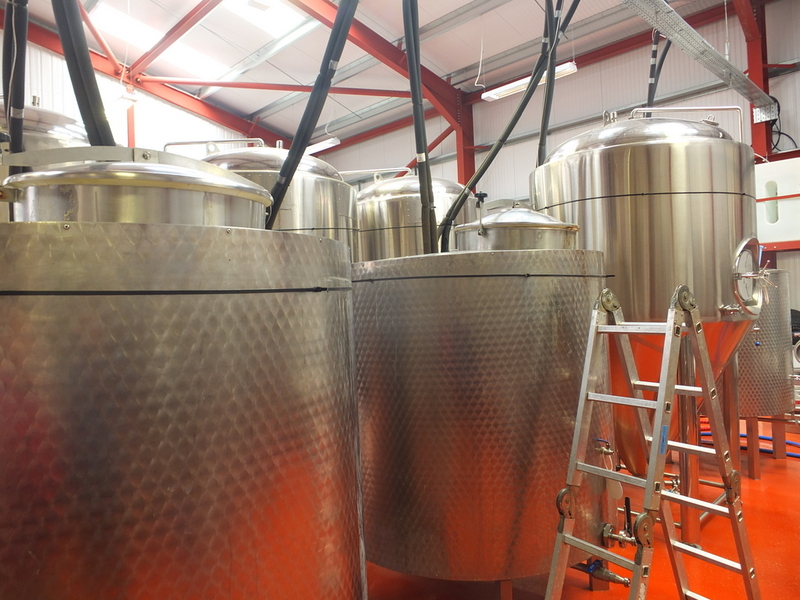 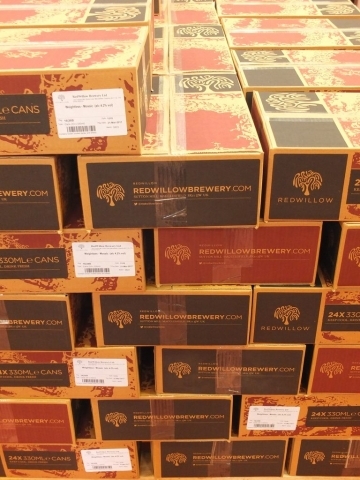 The brewing facility is quite modern and Ian told me that Redwillow has been expanding, owing in part to their becoming a supplier to Virgin Trains in 2013. 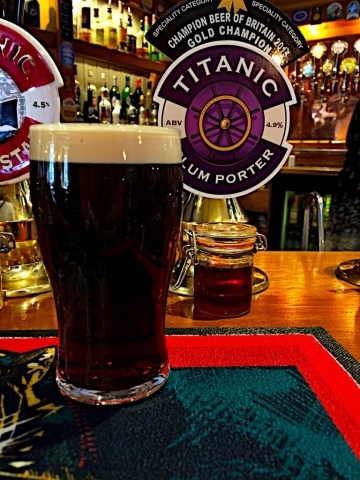 Virgin features Rewillow’s Tilting Ale on its high speed west coast train route connecting London, Birmingham, Manchester, Liverpool, Glasgow and Edinburgh. 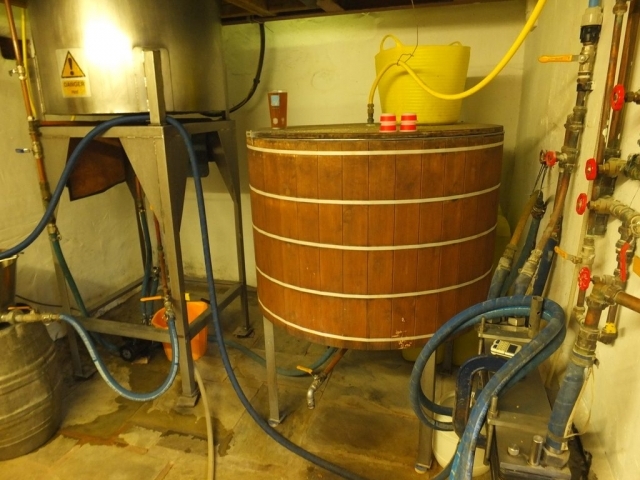 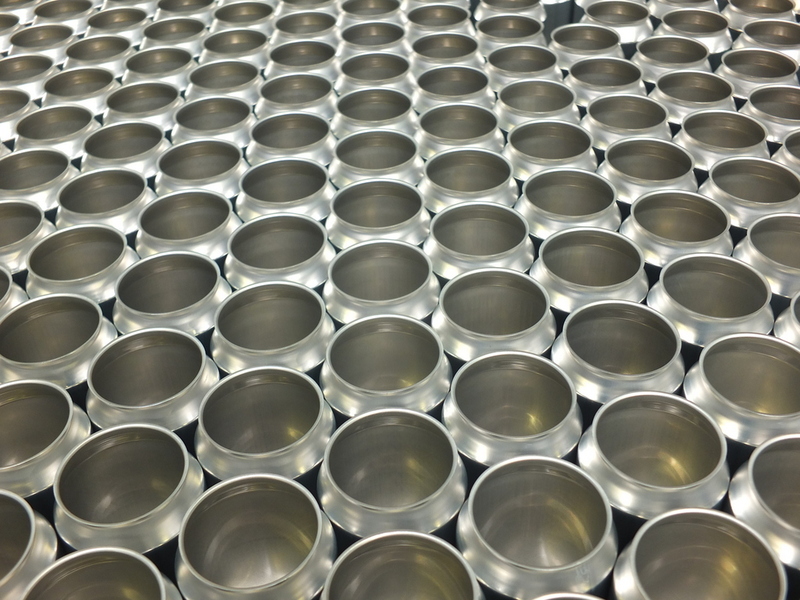 This also accounts for a substantial canning operation. 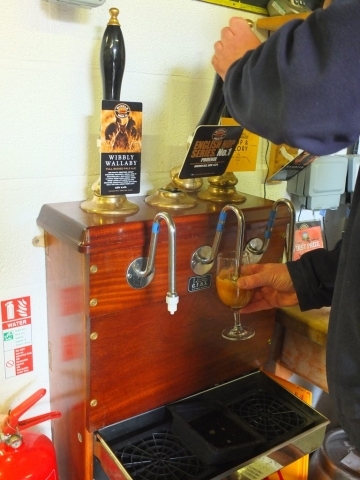 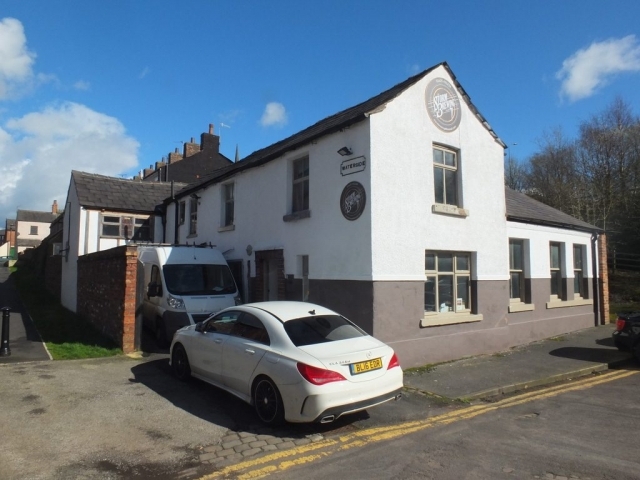 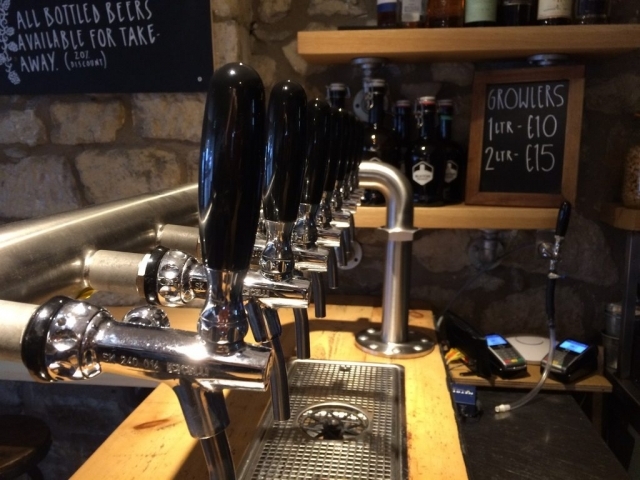 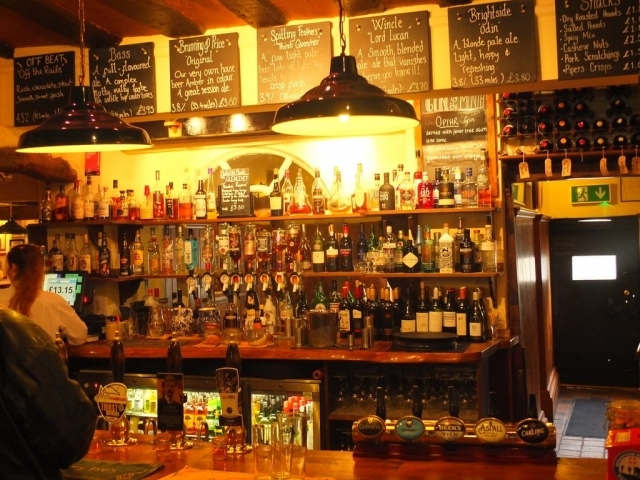 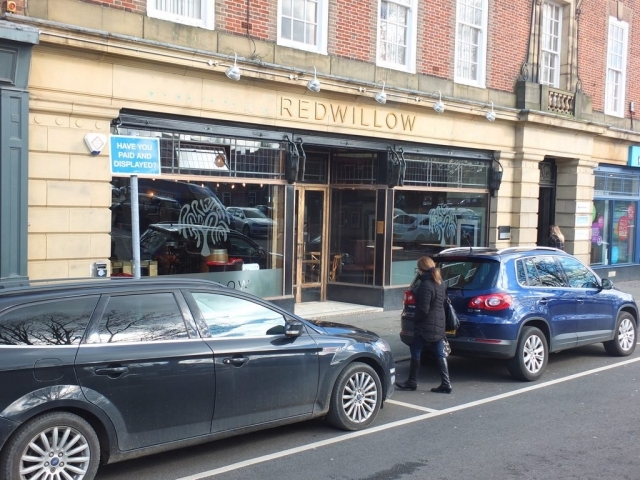 In addition to the Macclesfield taproom, Redwillow also operates a bar in Buxton. 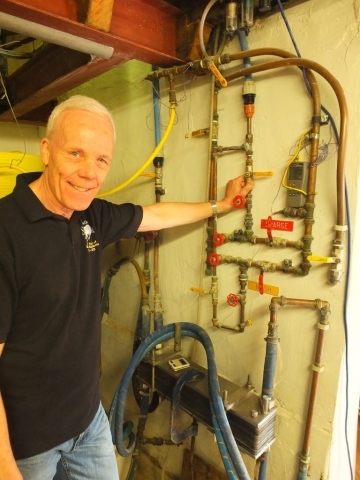 A short walk from the Redwillow facility brought me to George and Julie’s house. 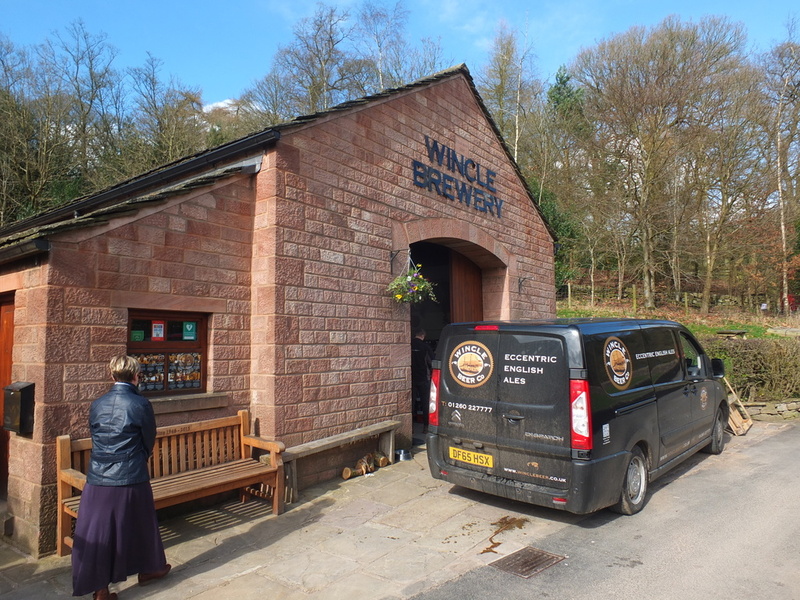 I had told them that I had heard of the Wincle (pronounced “winkel”) Brewery but that I wouldn’t have time to make the walk so they generously volunteered to take me there and show me around the countryside a bit. 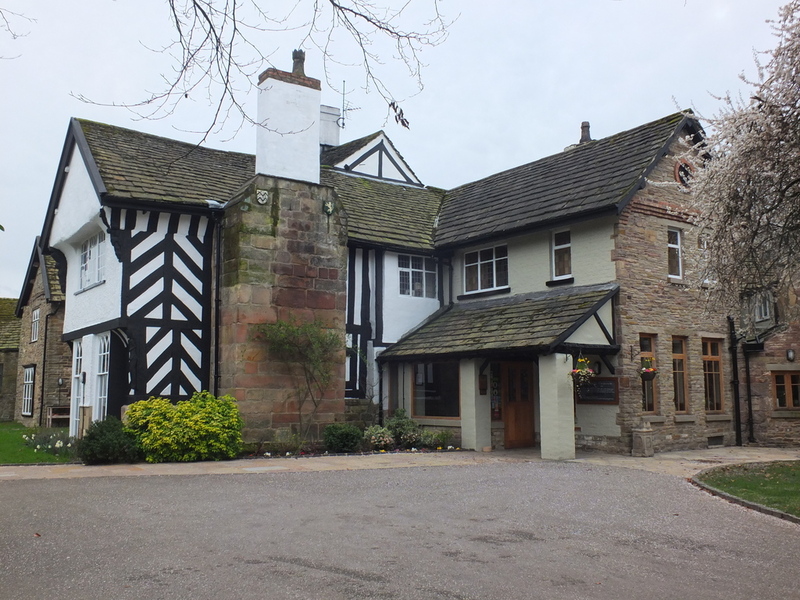 This included a stop at Sutton Hall, an old manor house that now houses a pub and fine dining restaurant. 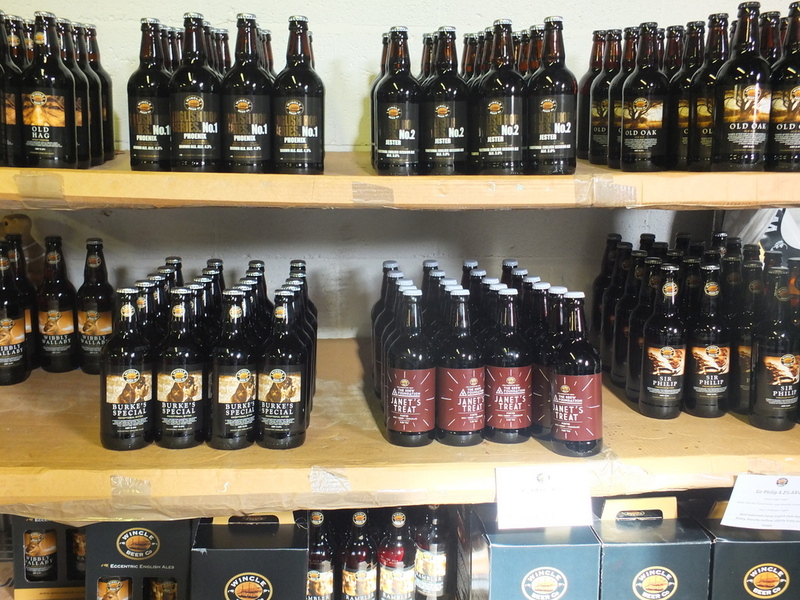 Wincle Brewery is a country brewery that is set amongst rolling meadows about 6 miles south of Macclesfield along the River Dane. 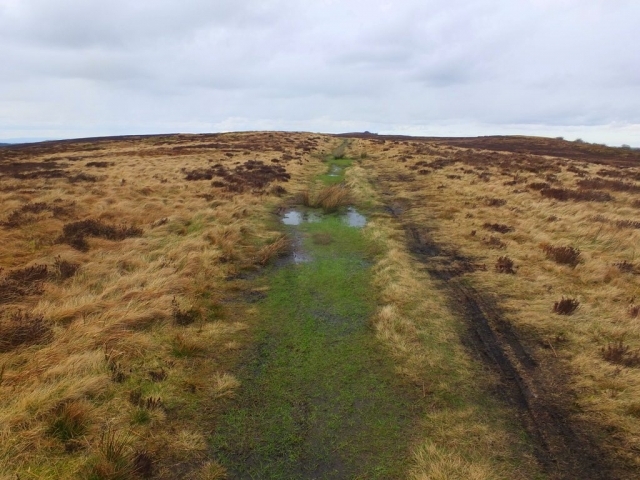 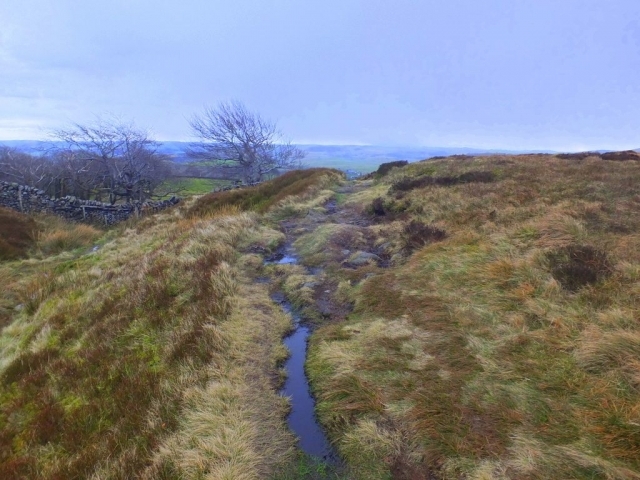 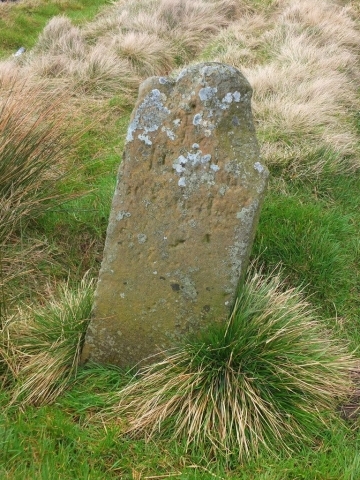 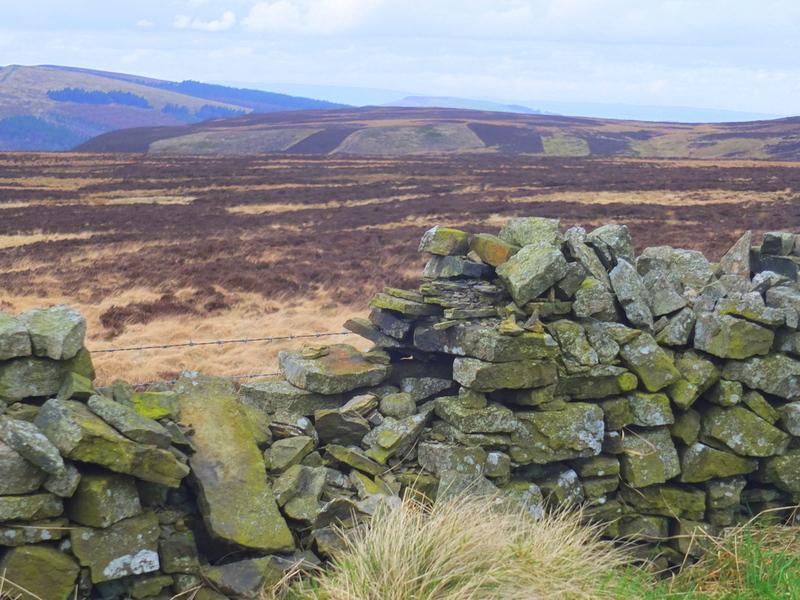 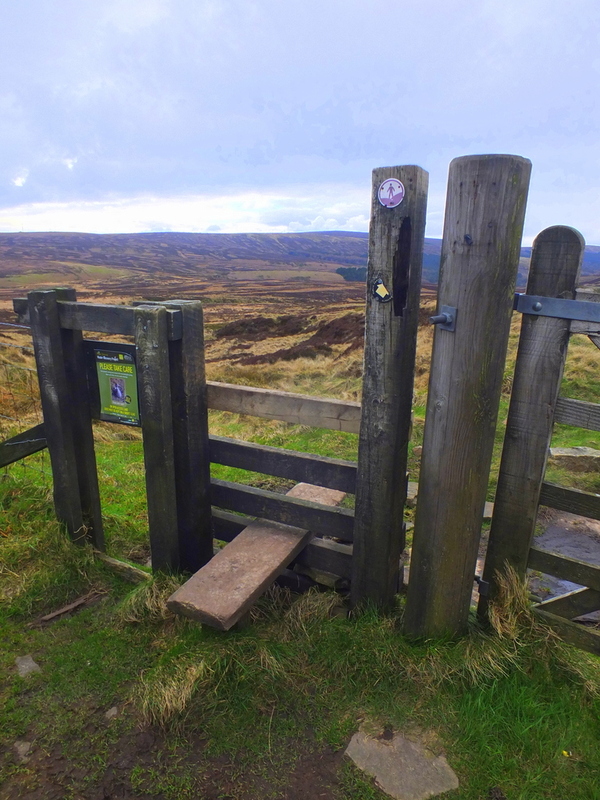 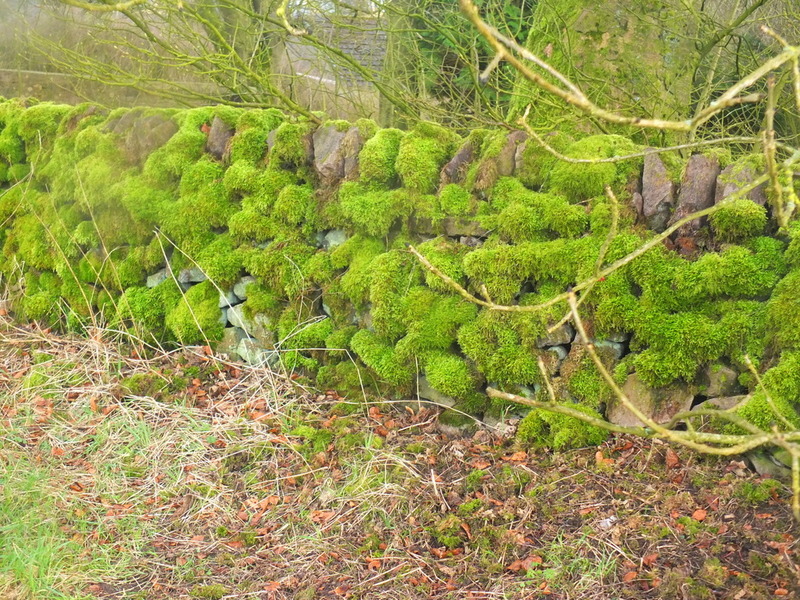 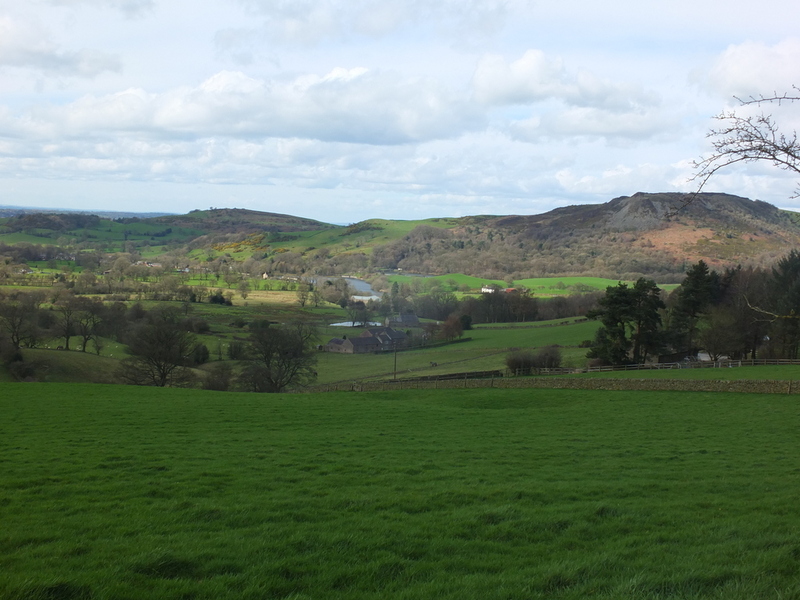 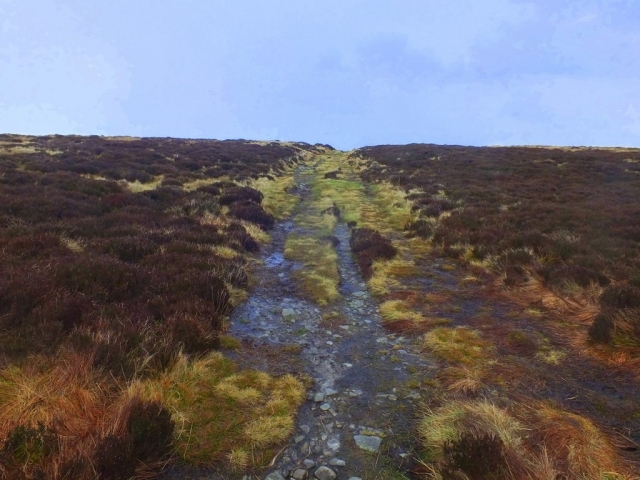 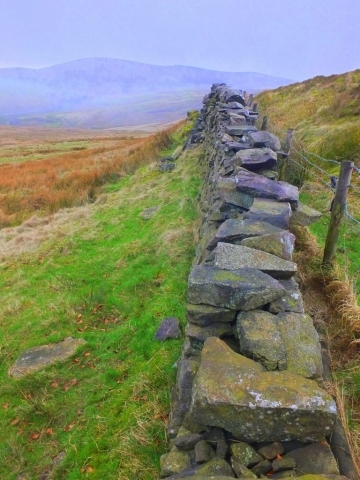 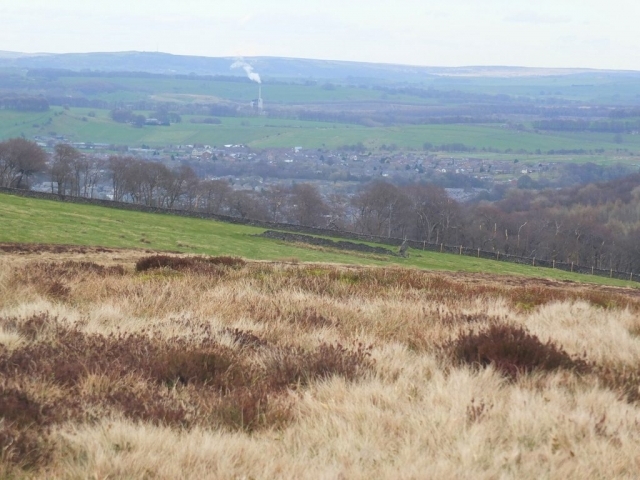 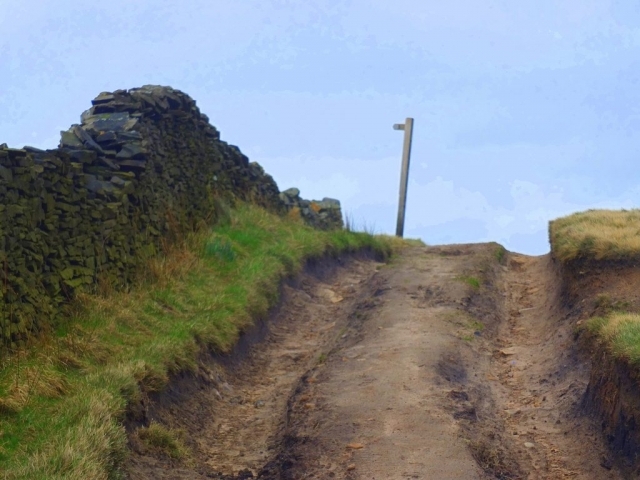 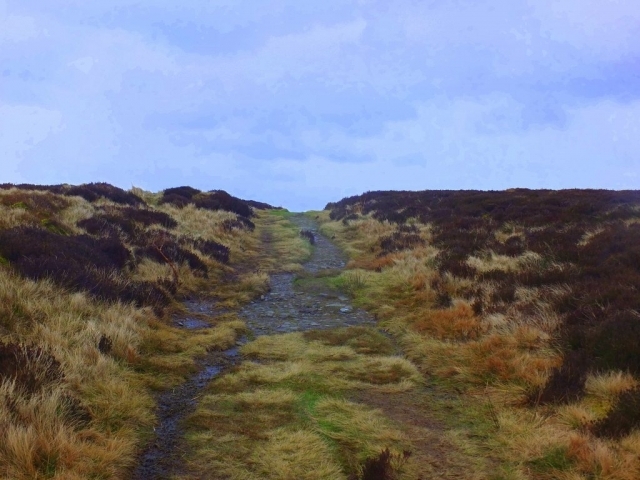 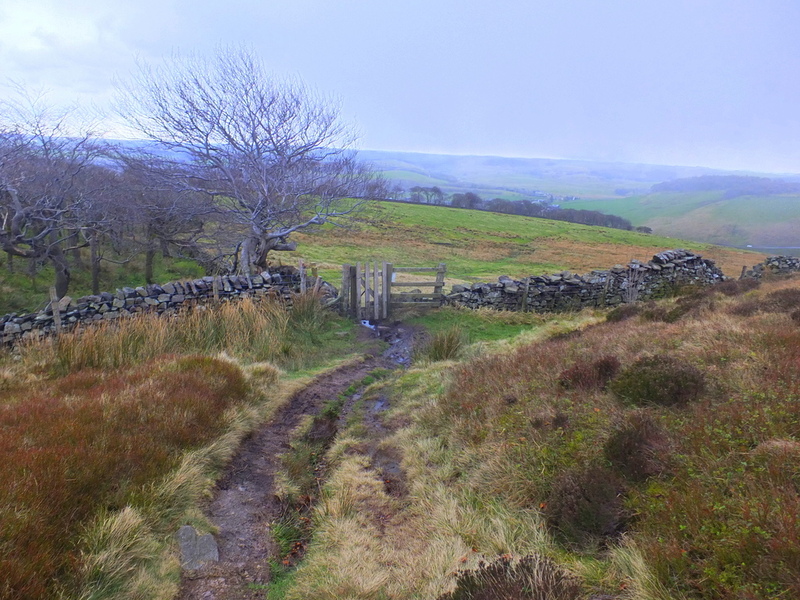 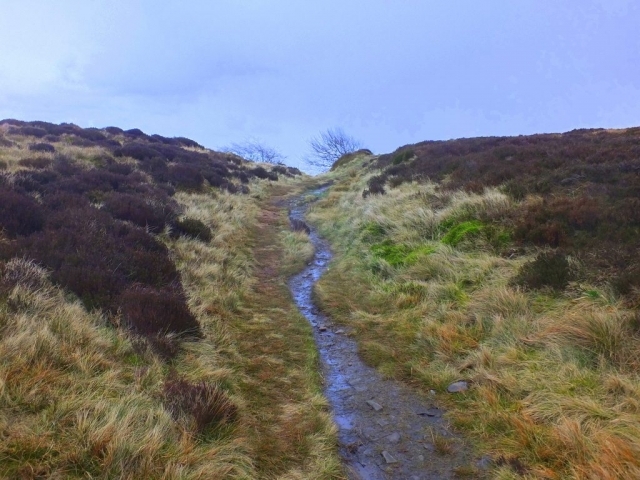 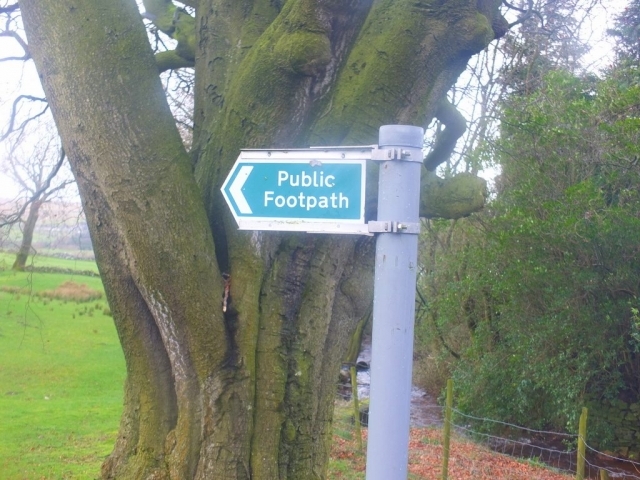 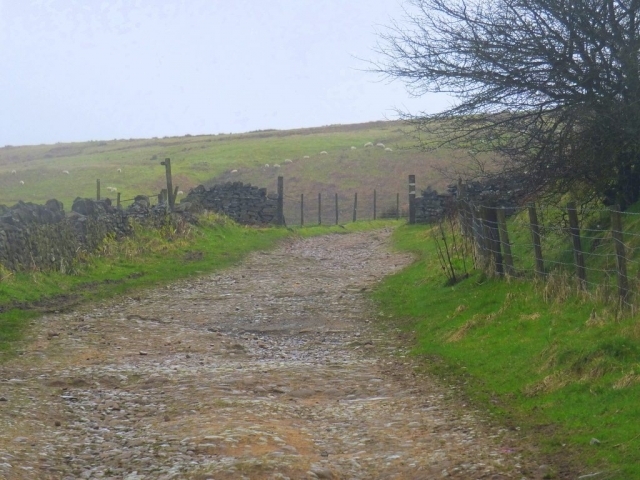 For hikers, it can be a stop along the Gritstone Trail, a 35 mile route that runs north-south through the high ground between Cheshire and Derbyshire. 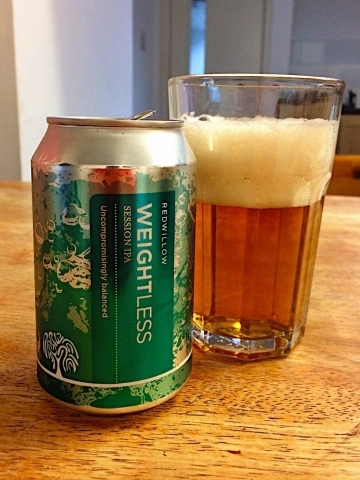 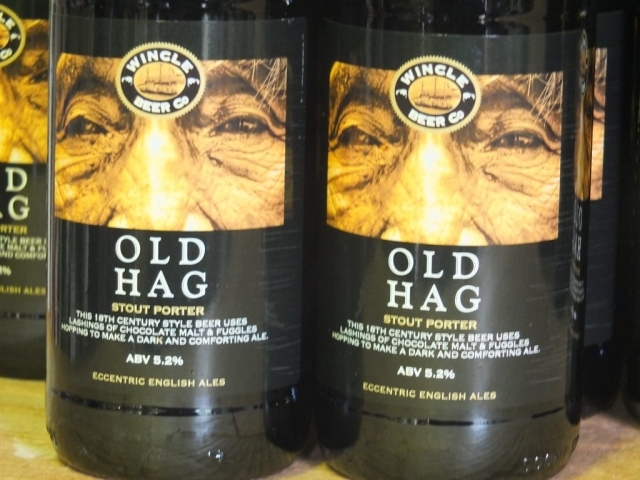 Wincle’s tagline is, “Eccentric English Ales” and an example of that is their line of 12 different all-English single hop ales. 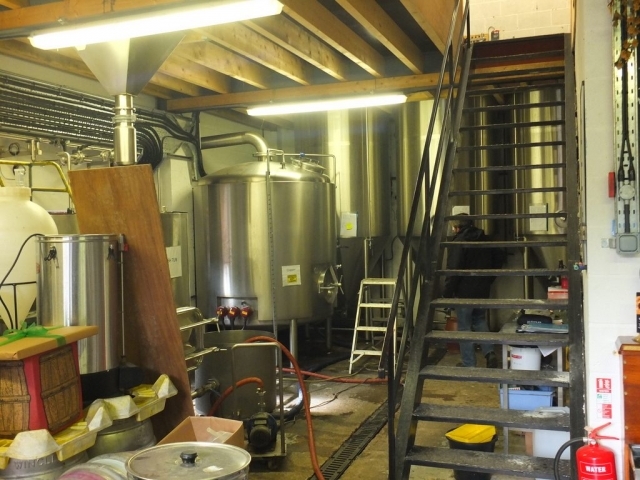 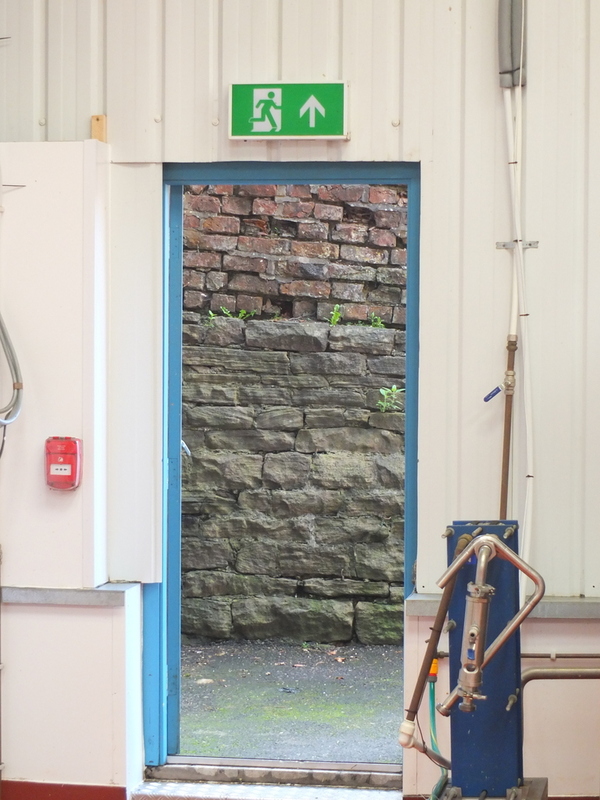 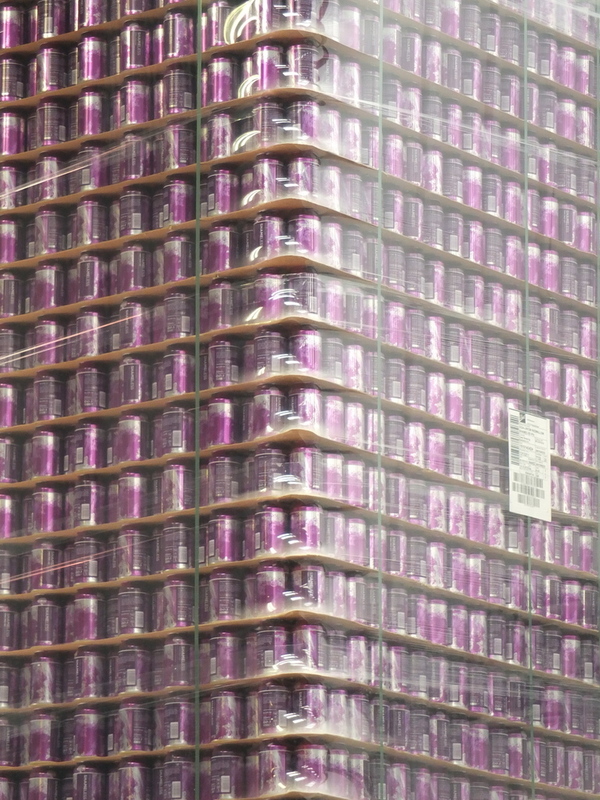 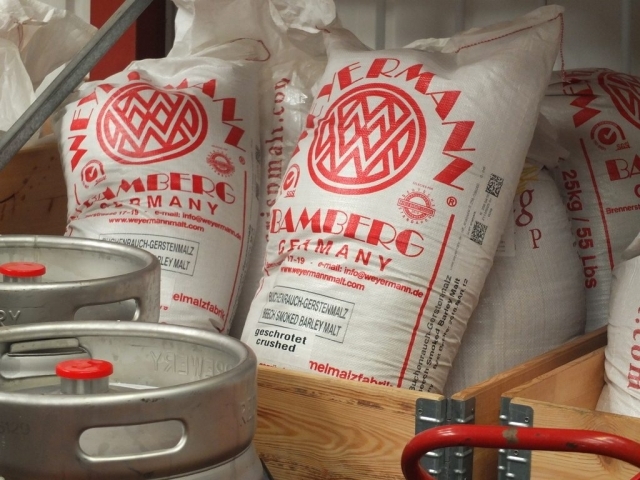 Giles, the owner and brewer at Wincle gave us a quick look around the small, modern facility which is located in a renovated stone barn building. 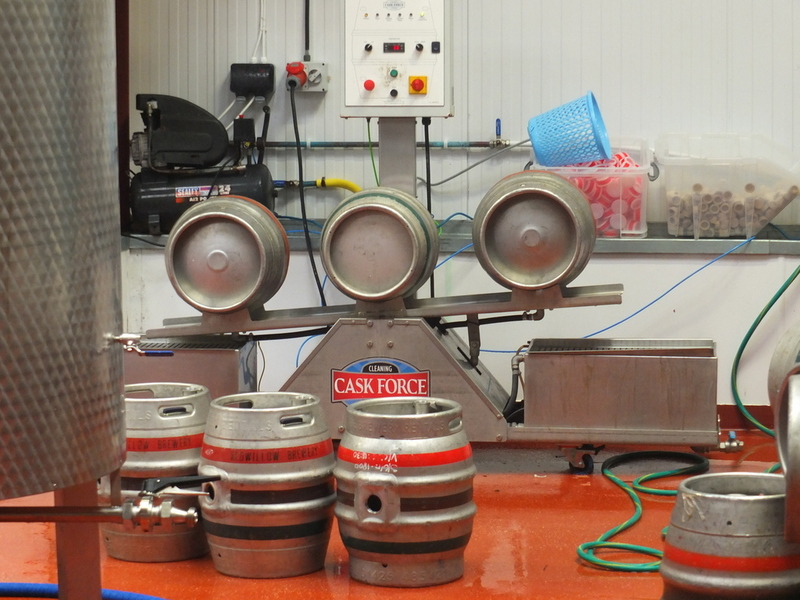 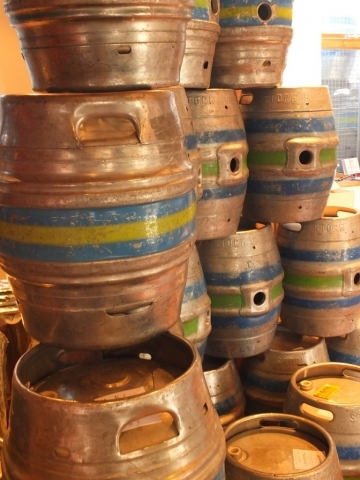 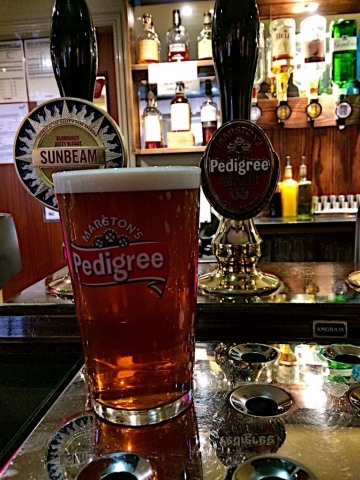 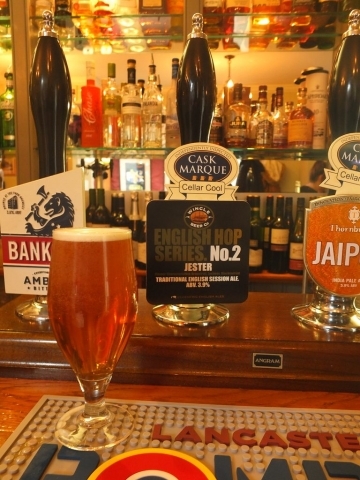 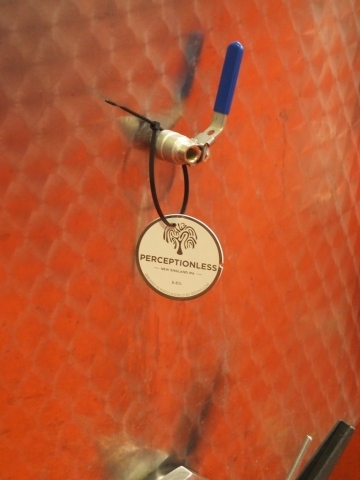 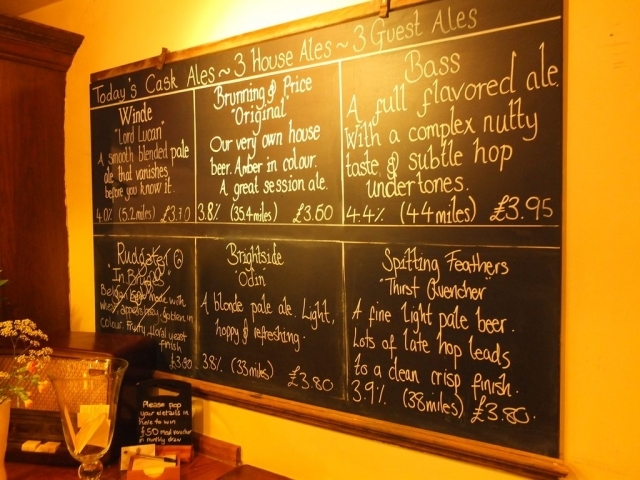 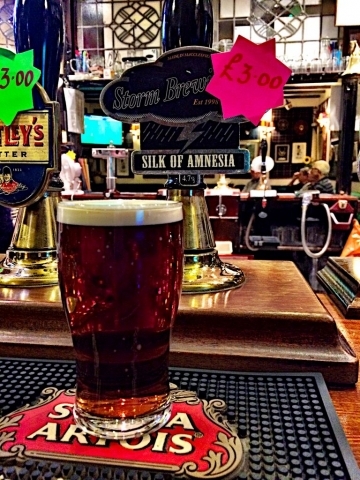 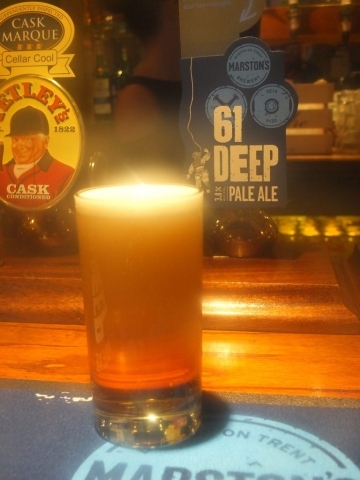 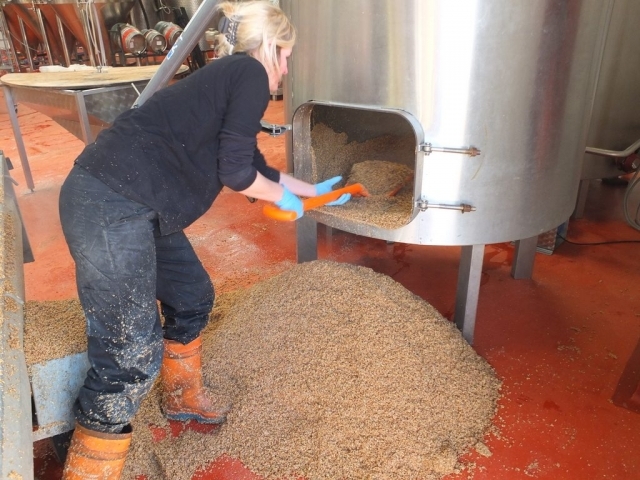 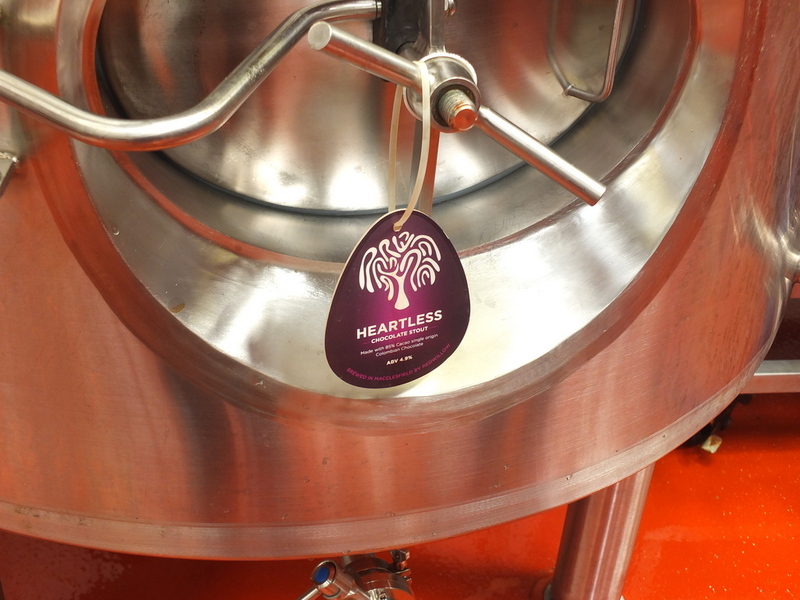 They brew a core range of five cask ales along with frequent specials like the installments in their single hop series. 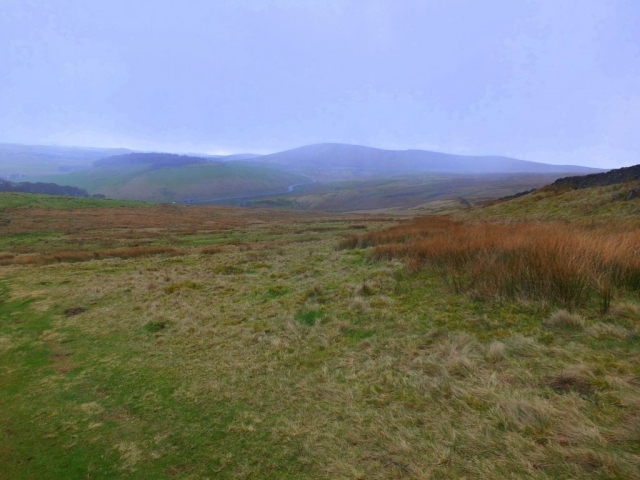 Here is a nice, brief virtual tour via video. George and Julie were kind to give me a lift back up over the ridge toward Buxton and drop me off near a defunct pub called The Cat and Fiddle where we said our goodbyes. The Cat and Fiddle is the second-highest altitude pub in England and is well situated to be of service to beer hikers — hopefully for the sake of future beer hikers they will find an operator. 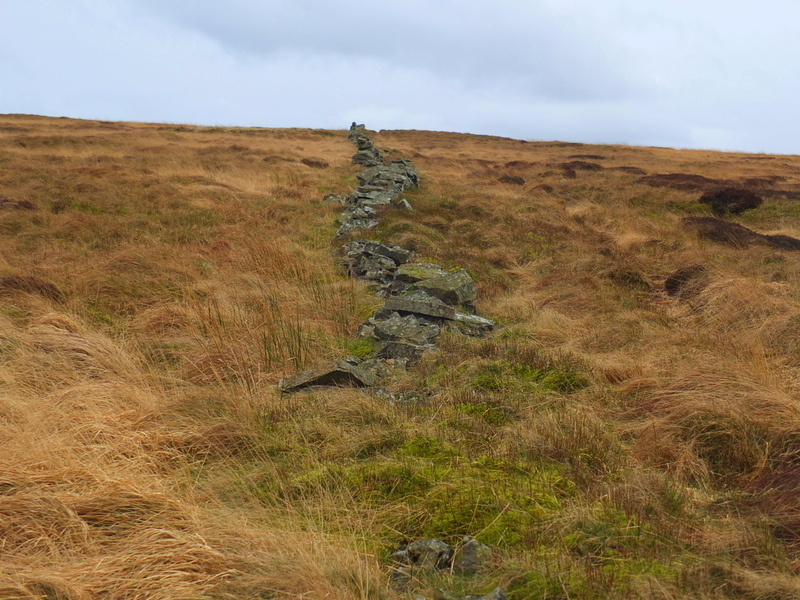 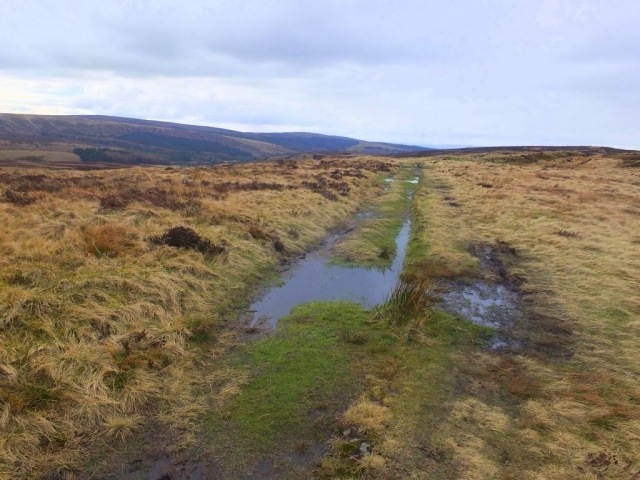 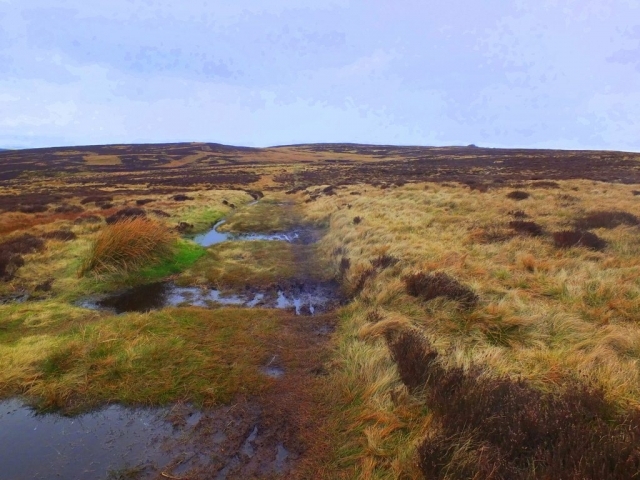 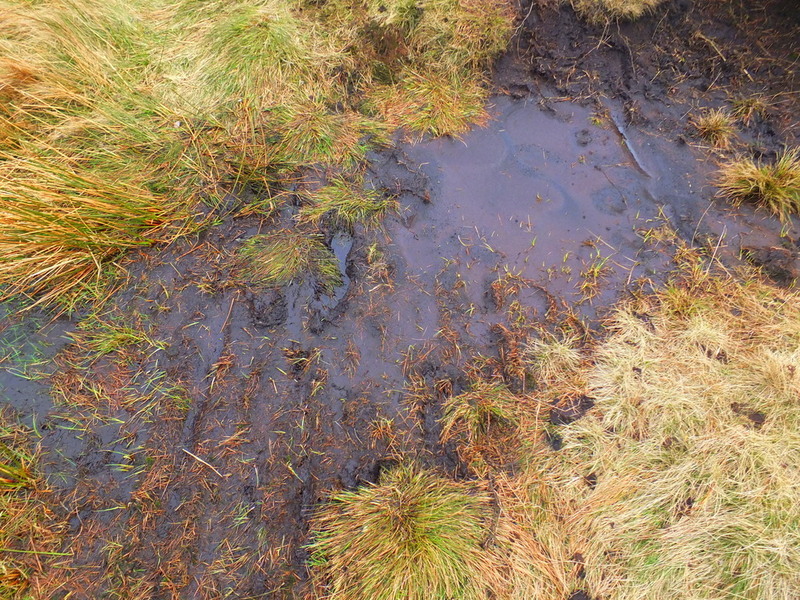 It was a wet day and the drizzle added to the lonely mood of the moor. 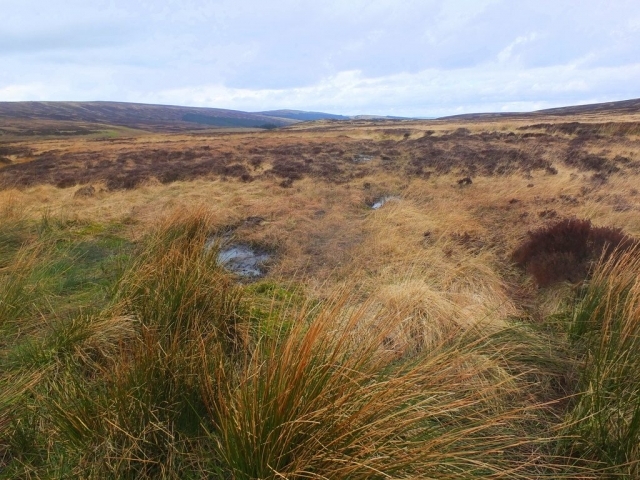 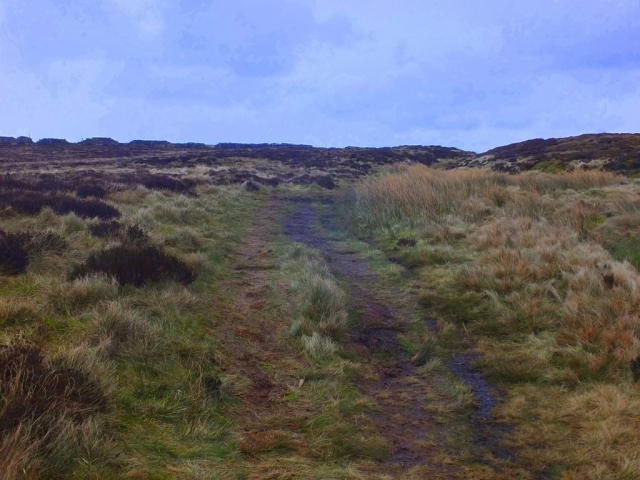 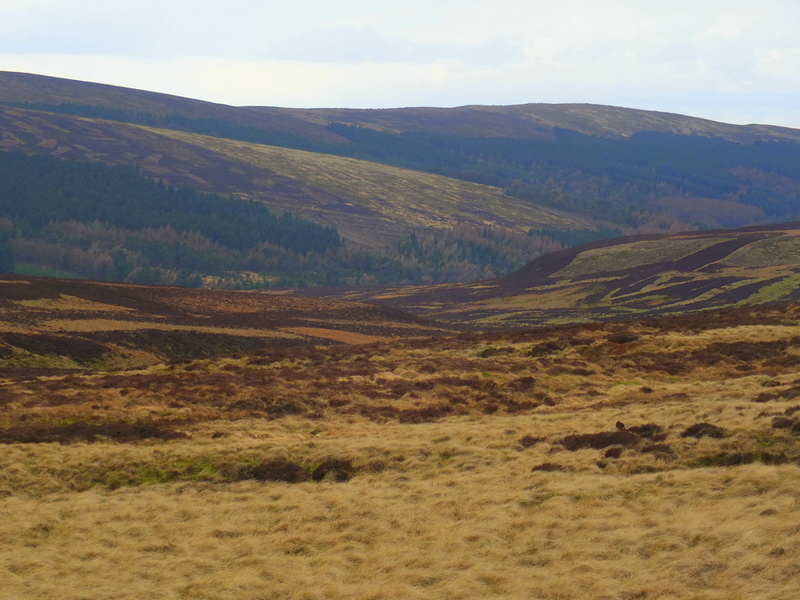 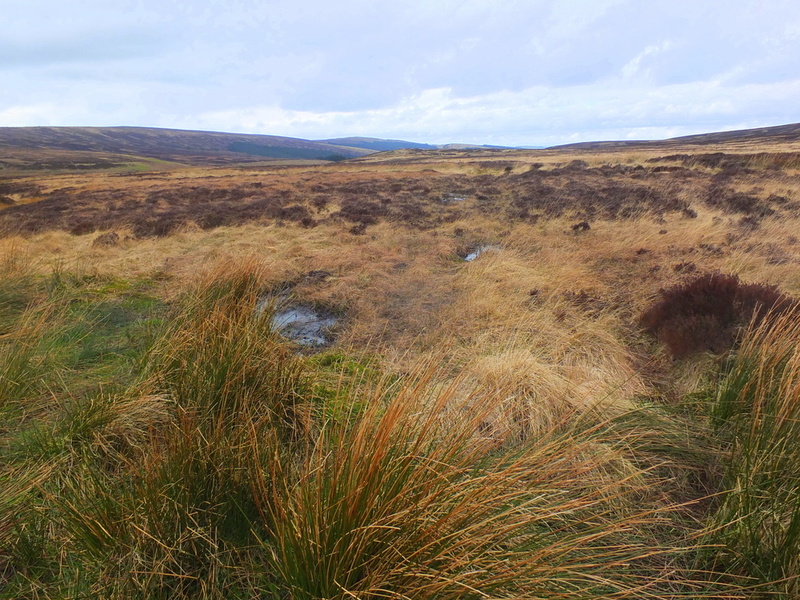 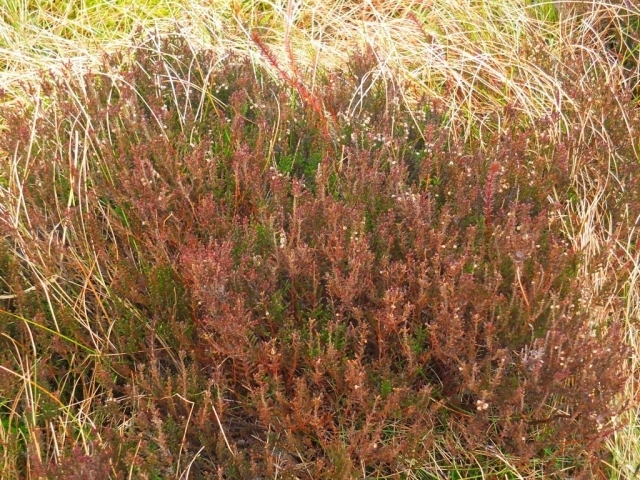 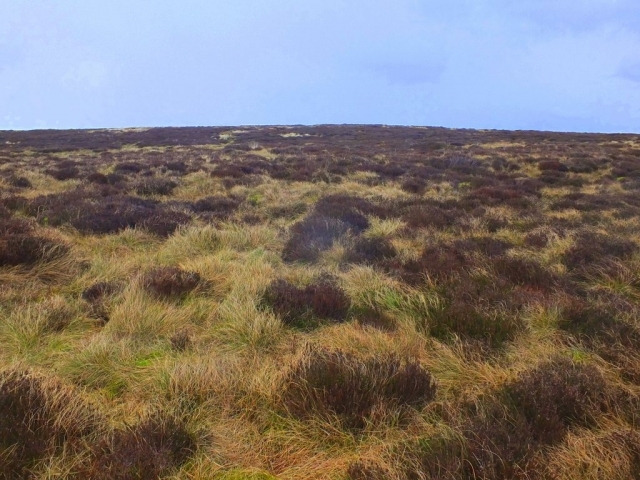 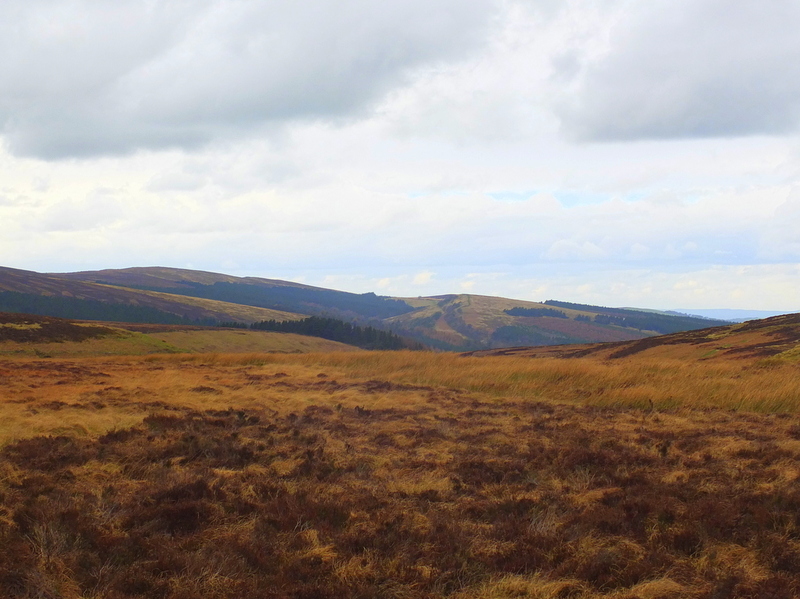 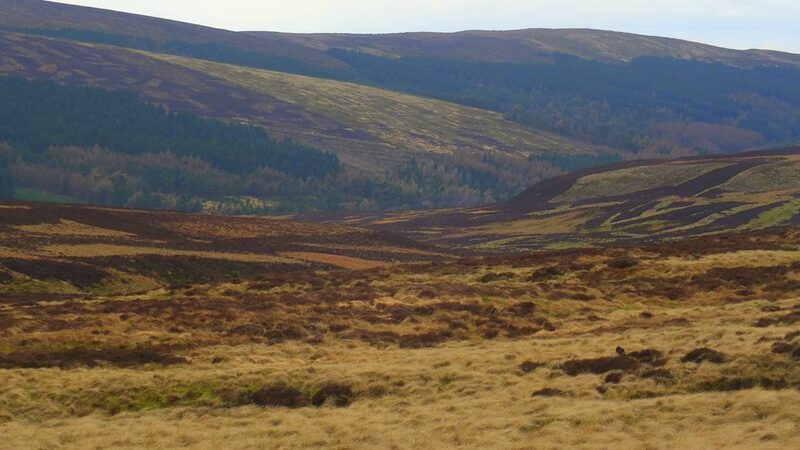 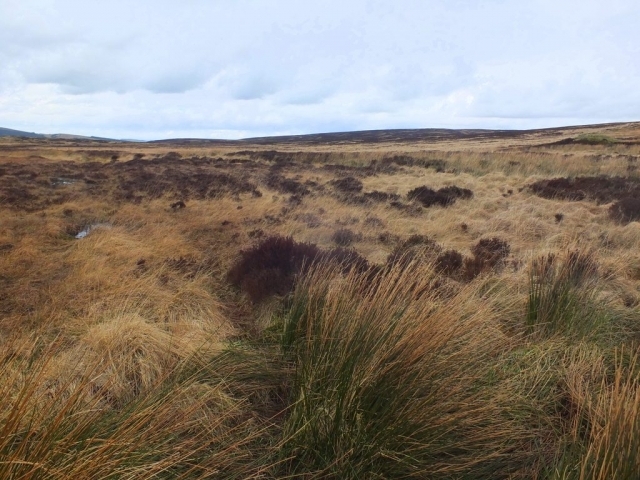 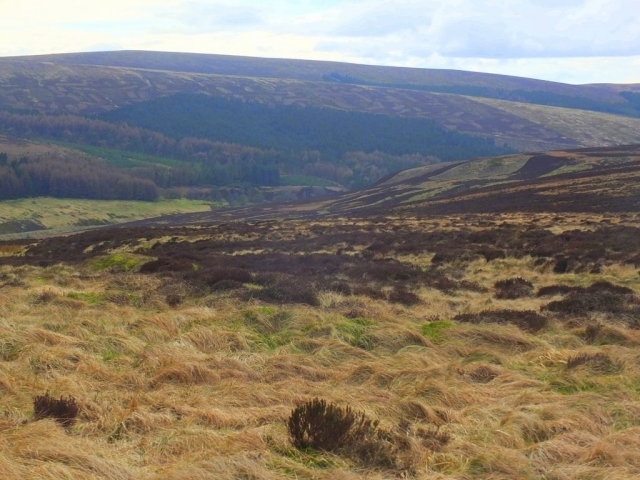 The moor lands are wide open and untended. They are beautiful (I’d call it a bleak sort of beauty) and make for a pleasant hike. 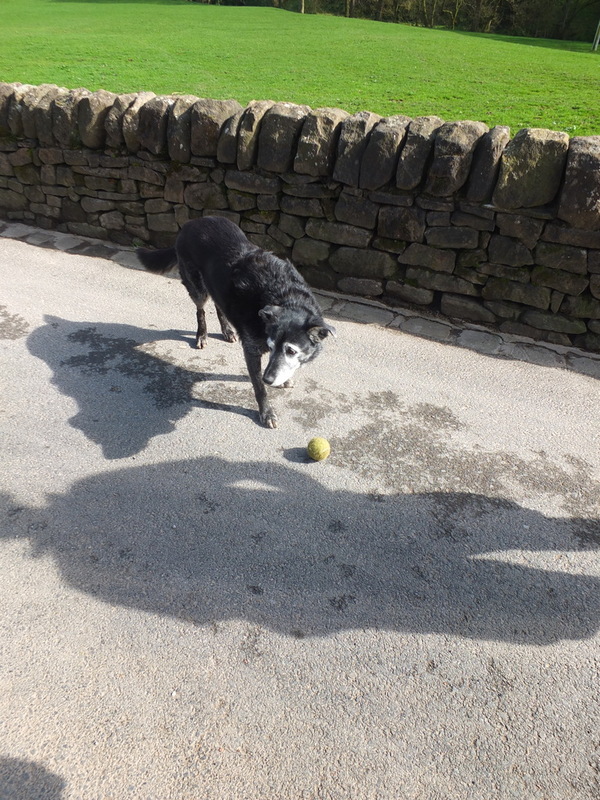 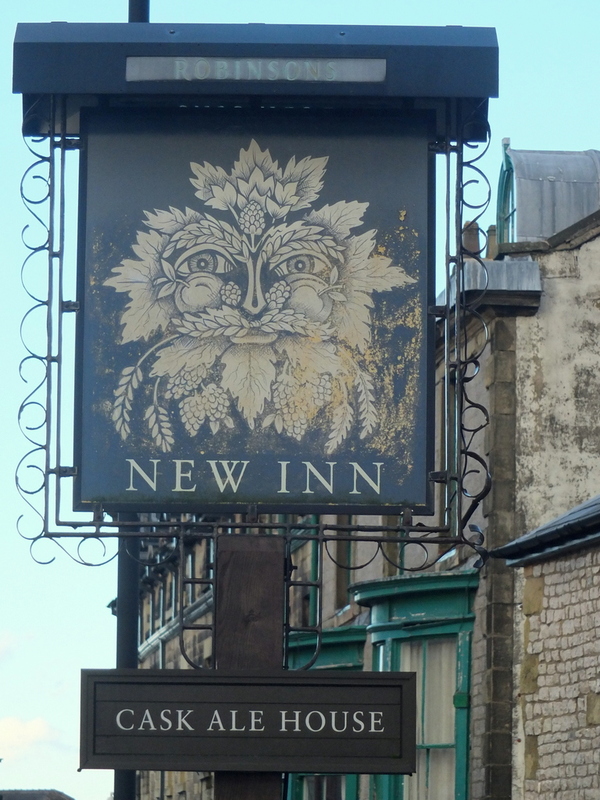 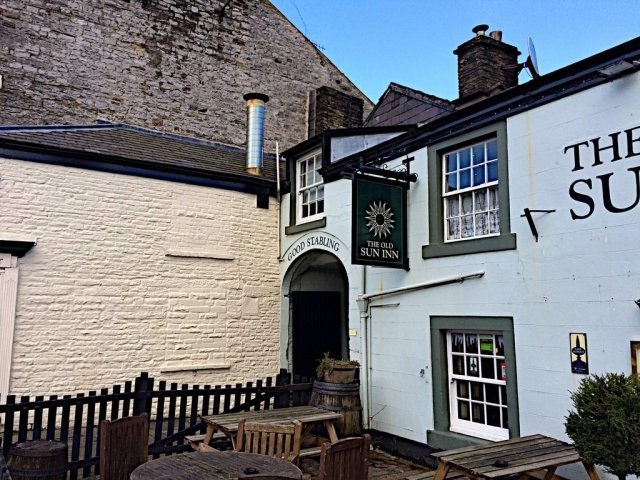 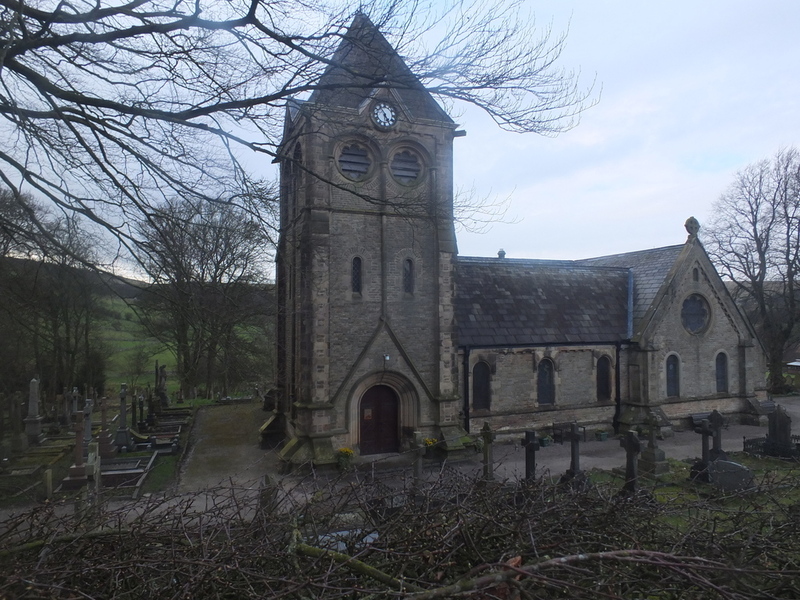 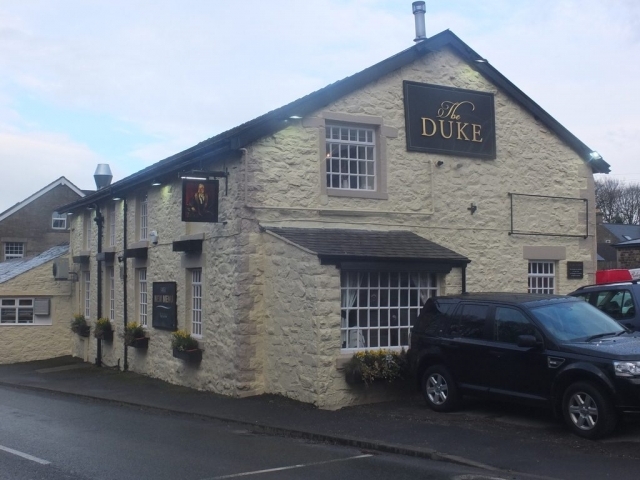 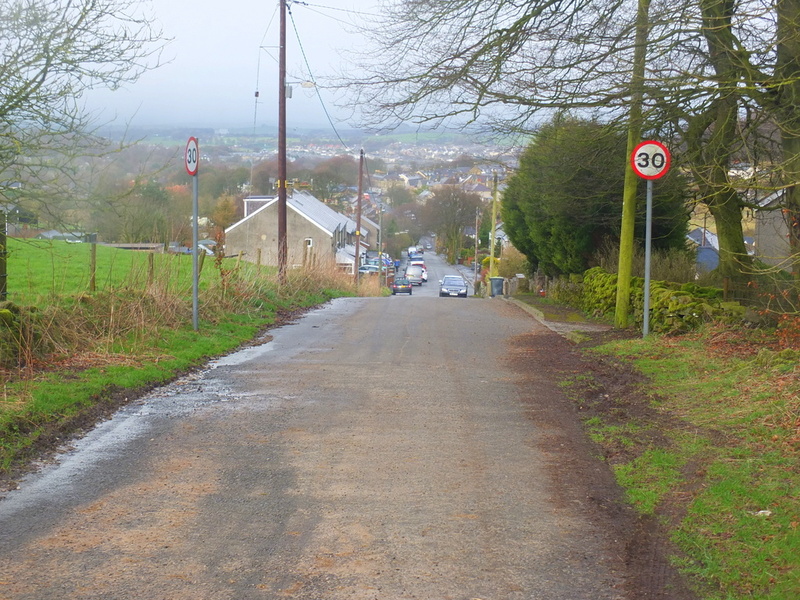 The route proceeds up and down the hilly terrain before descending into a western suburb of Buxton and a welcome stop at a warm pub called The Duke for a refreshing pint. 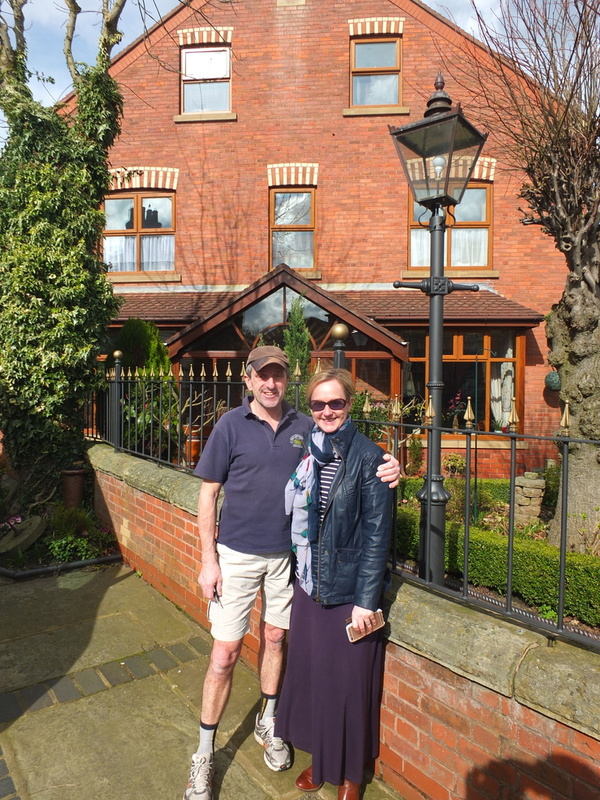 George and Julie in front of their house in Macclesfield.